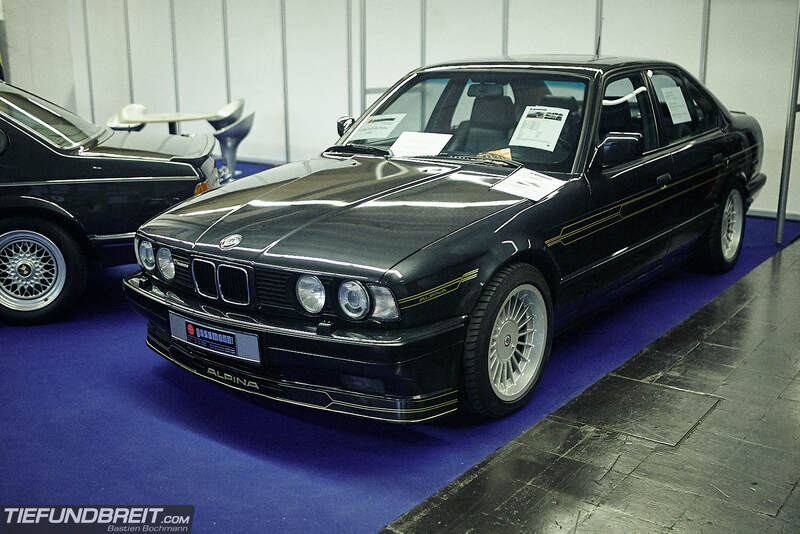 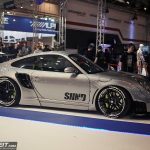 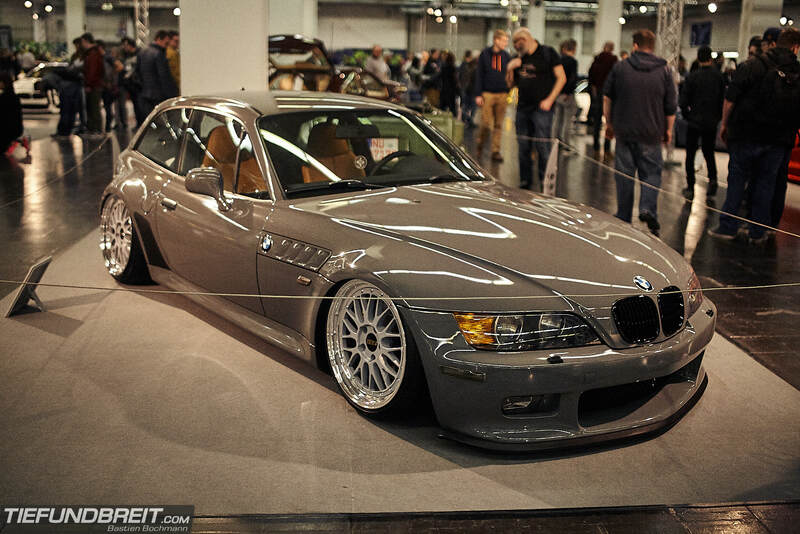 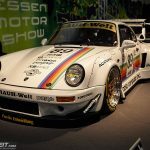 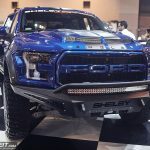 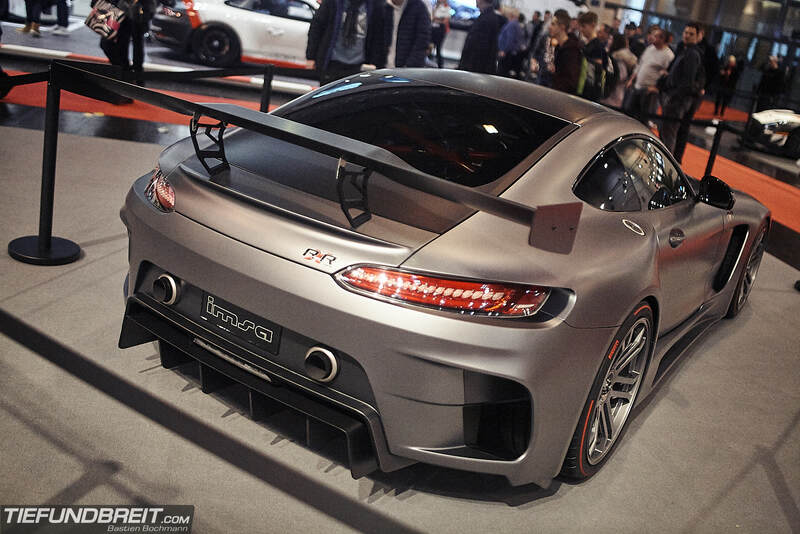 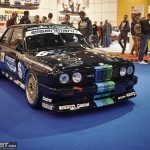 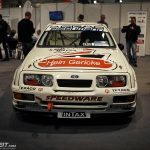 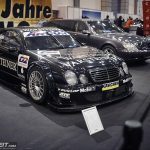 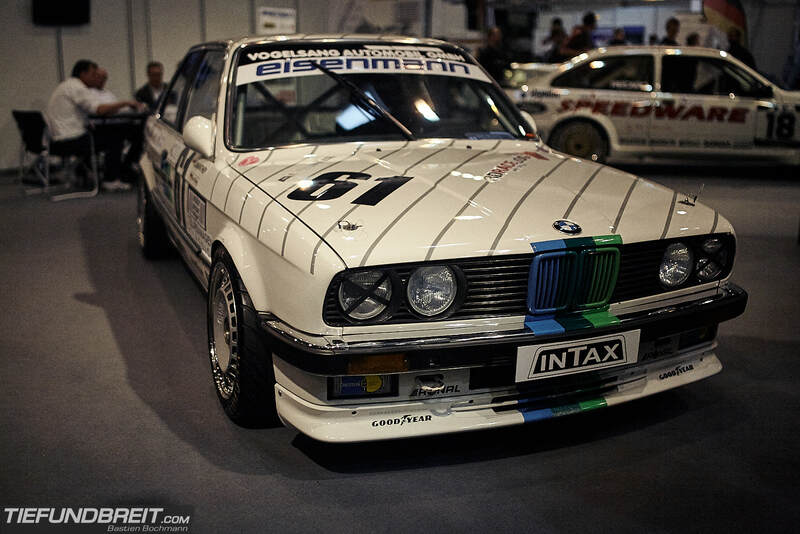 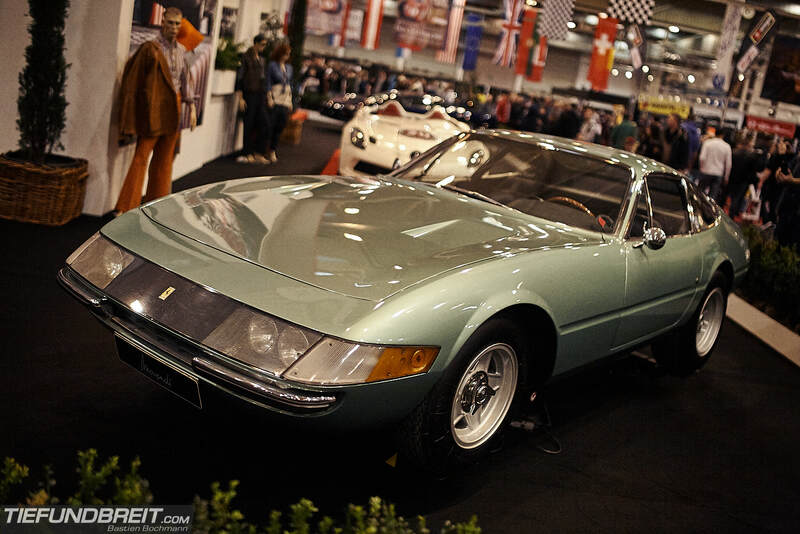 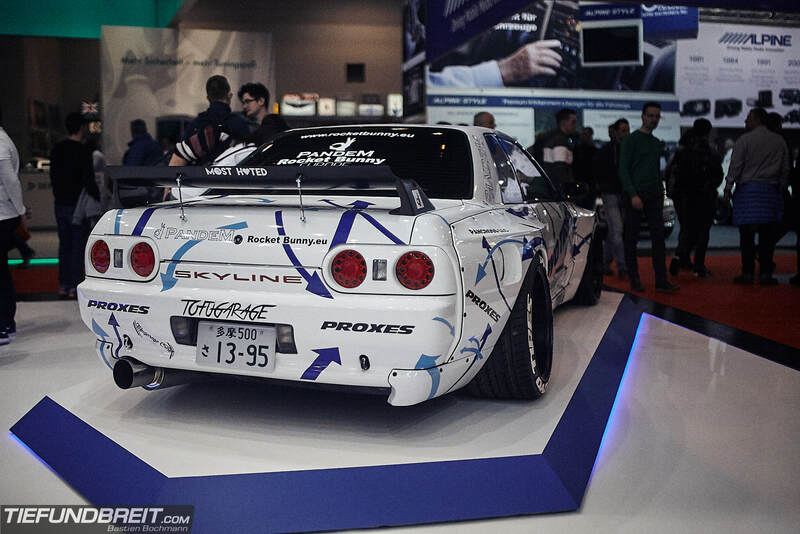 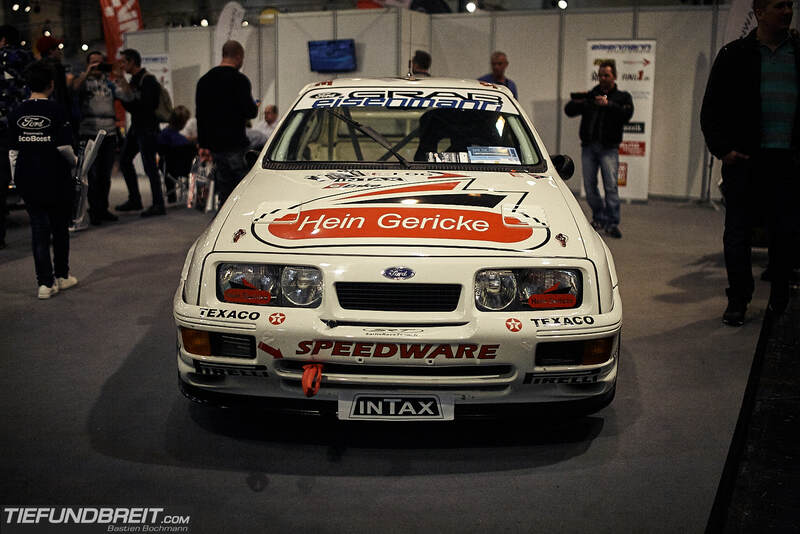 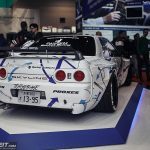 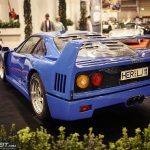 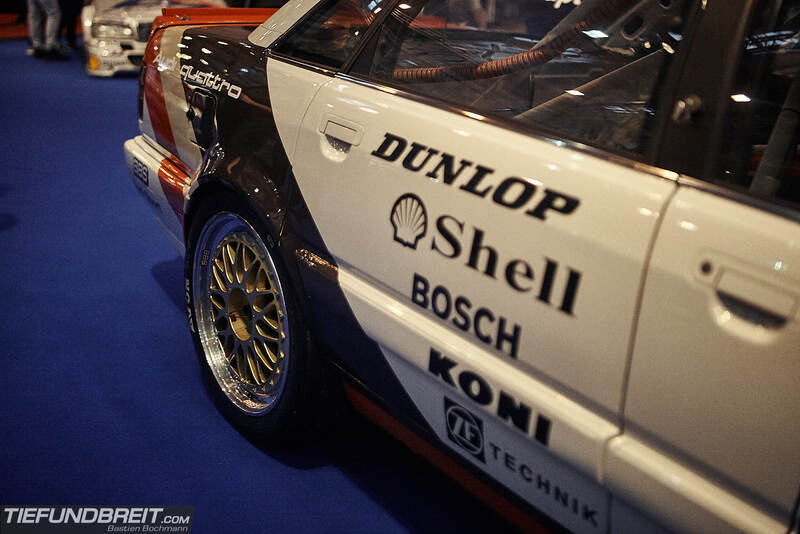 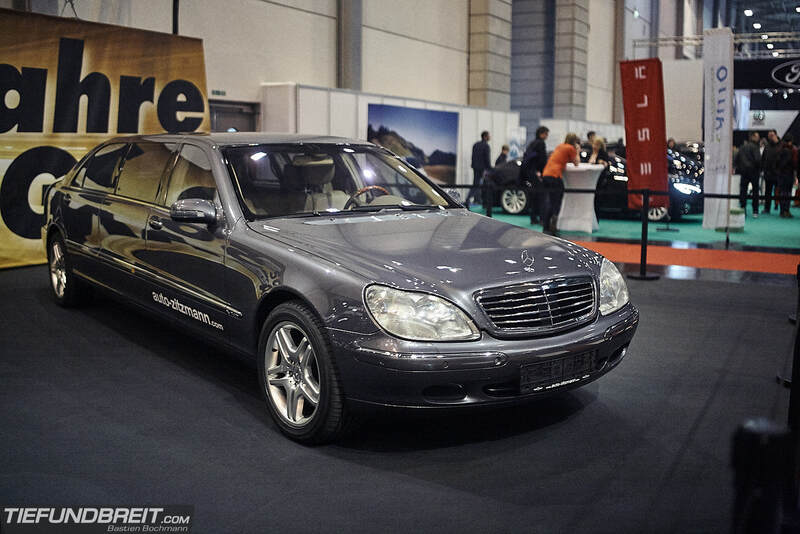 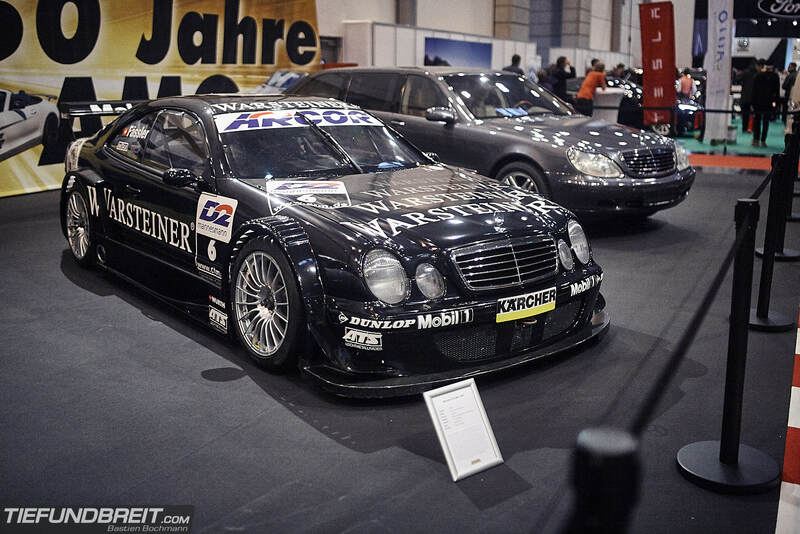 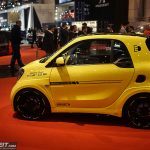 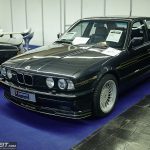 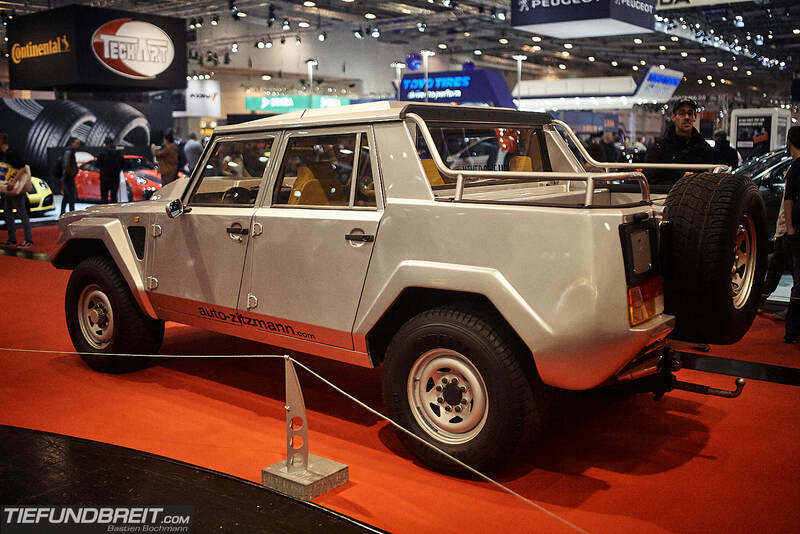 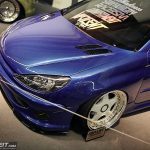 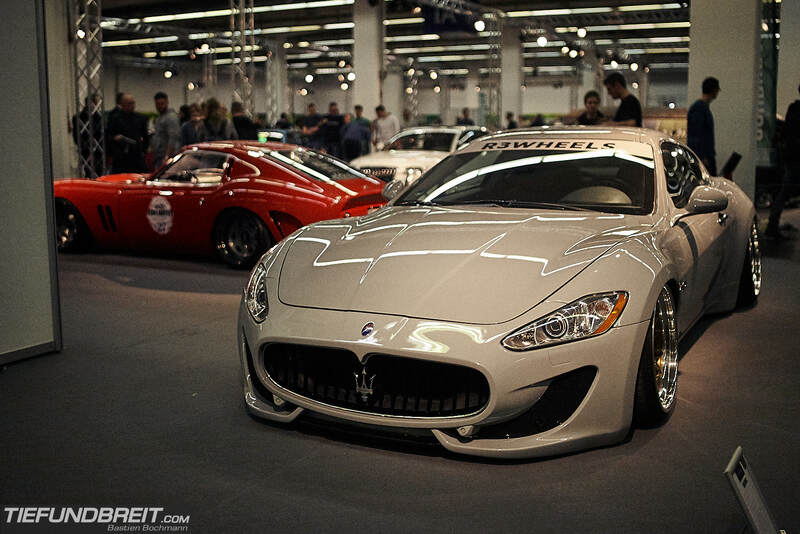 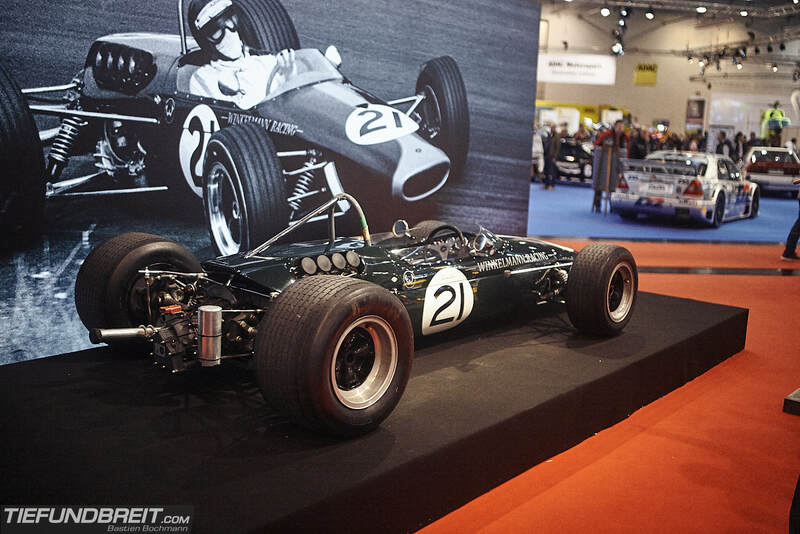 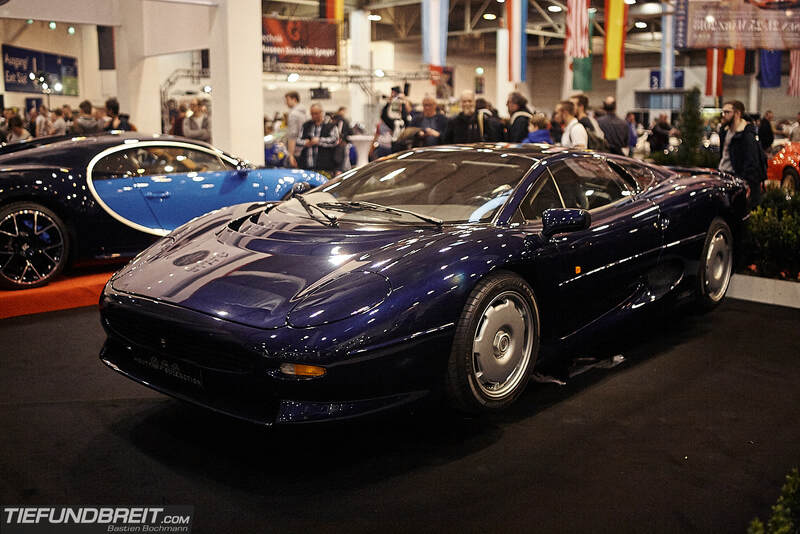 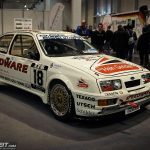 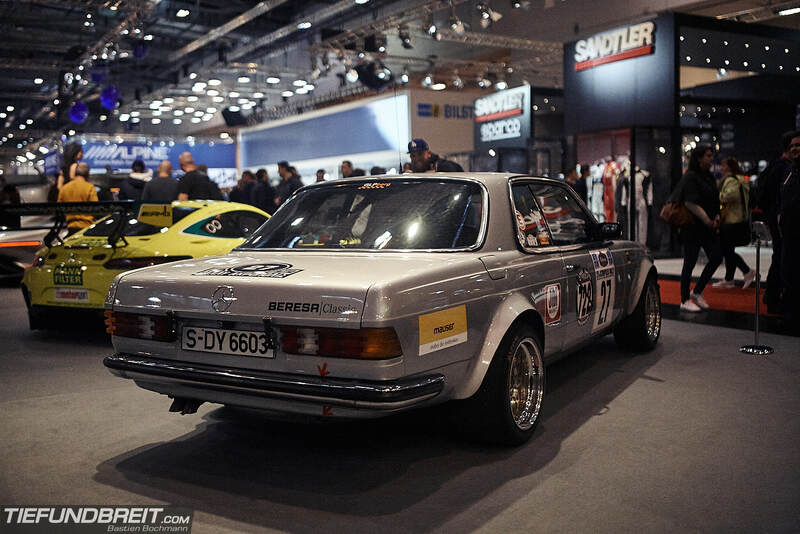 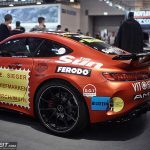 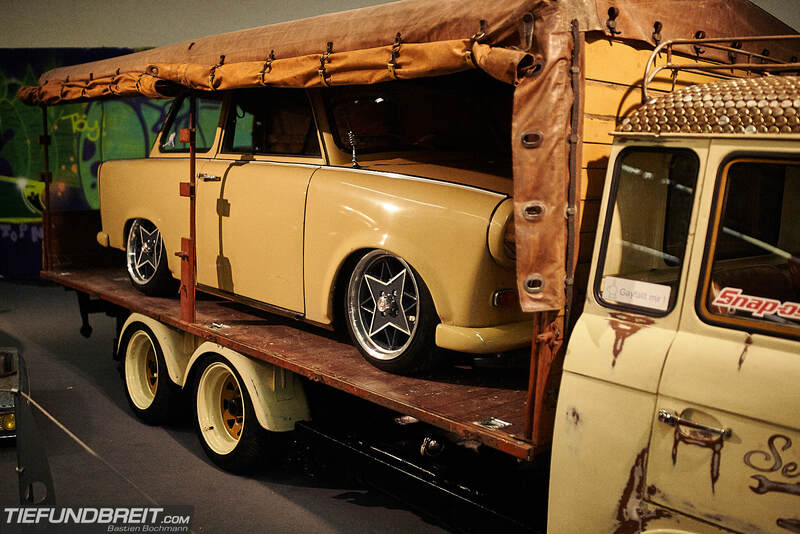 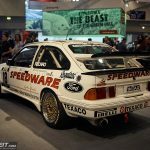 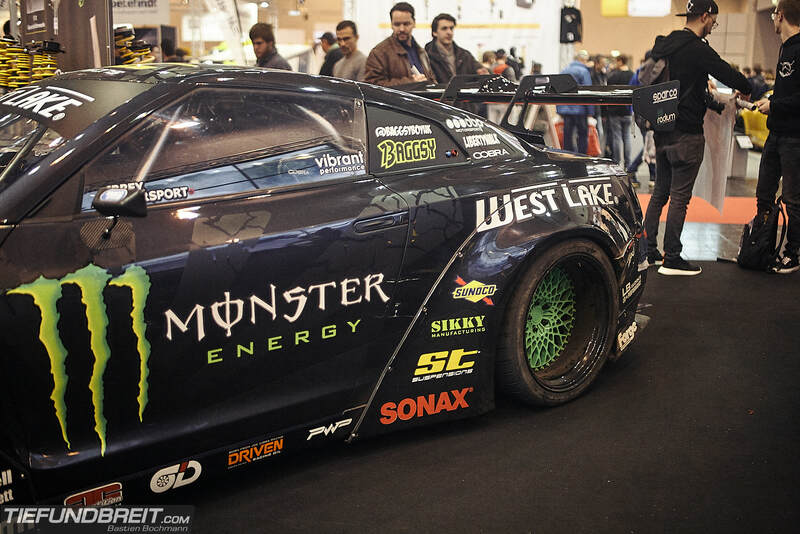 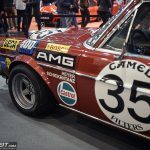 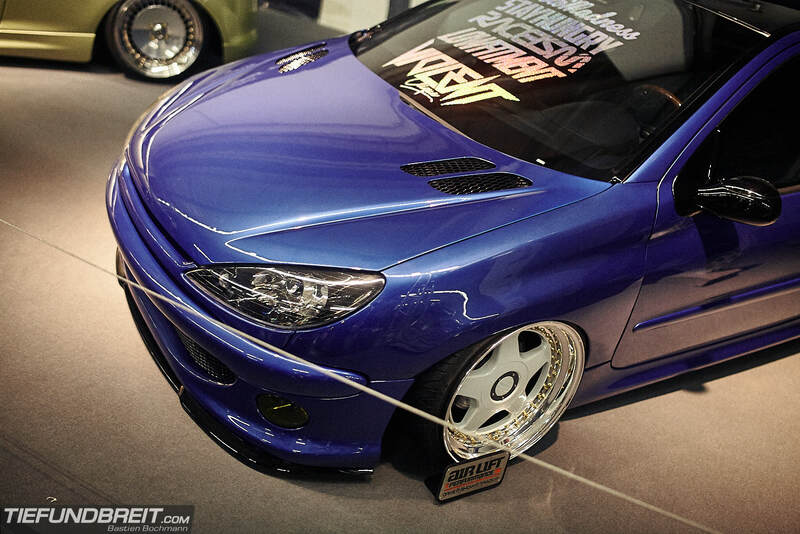 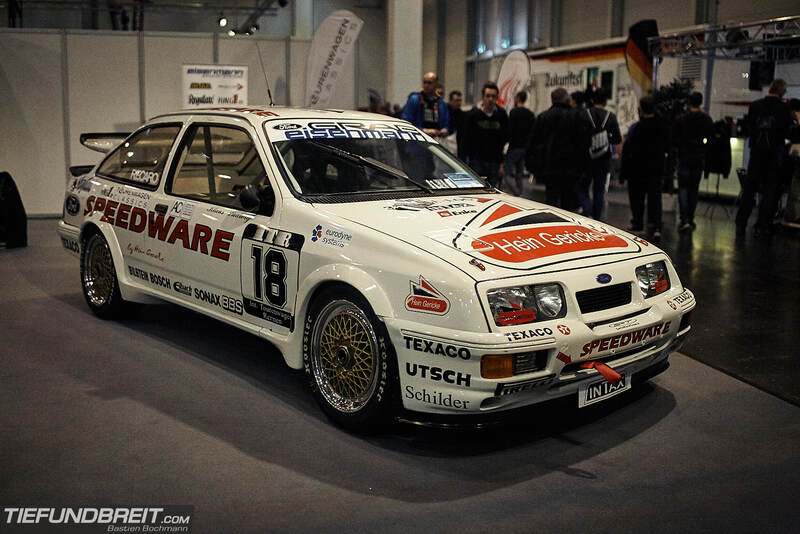 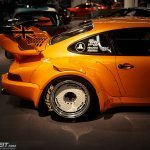 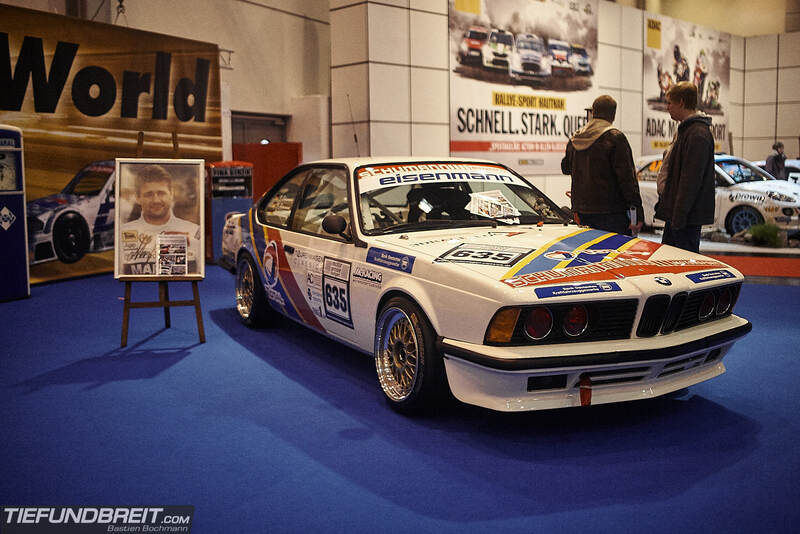 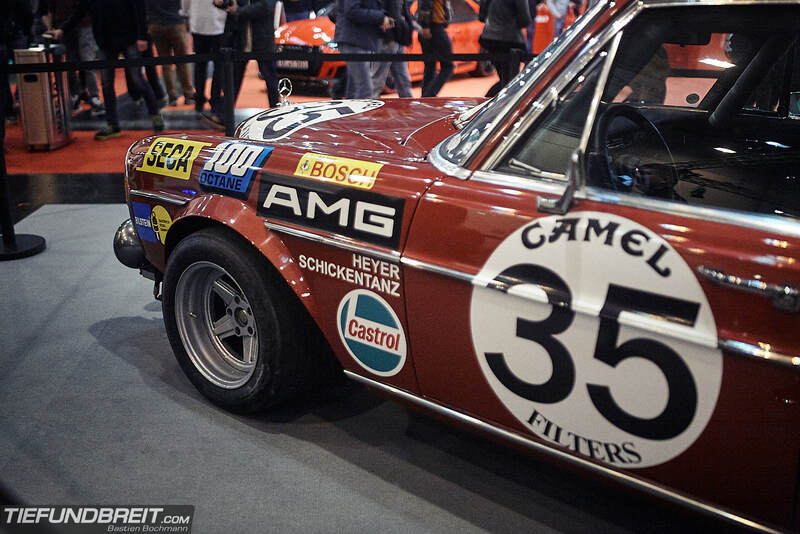 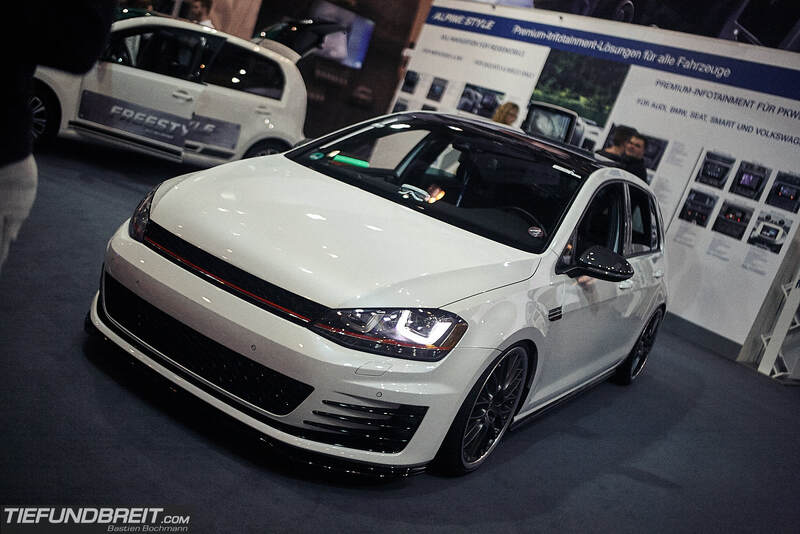 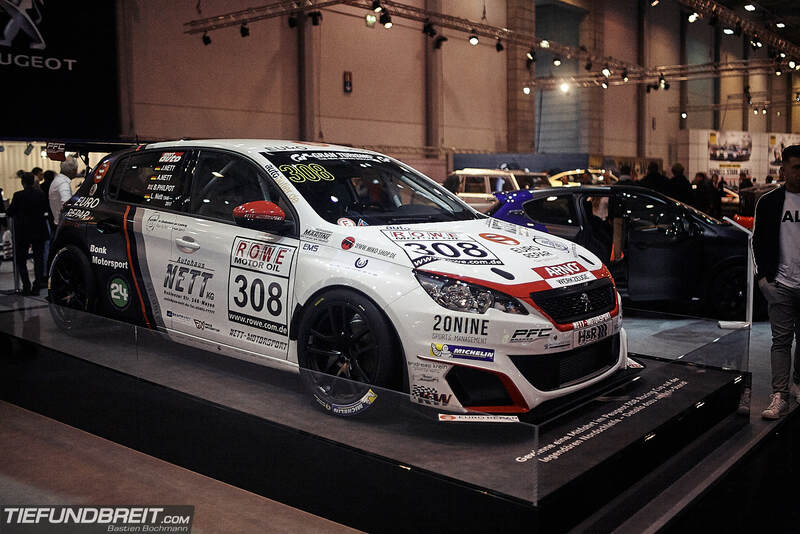 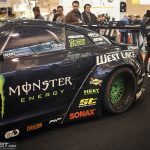 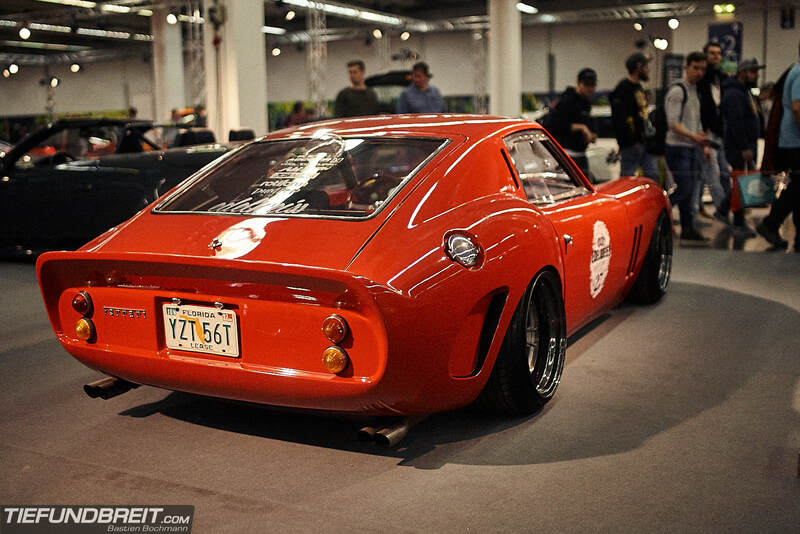 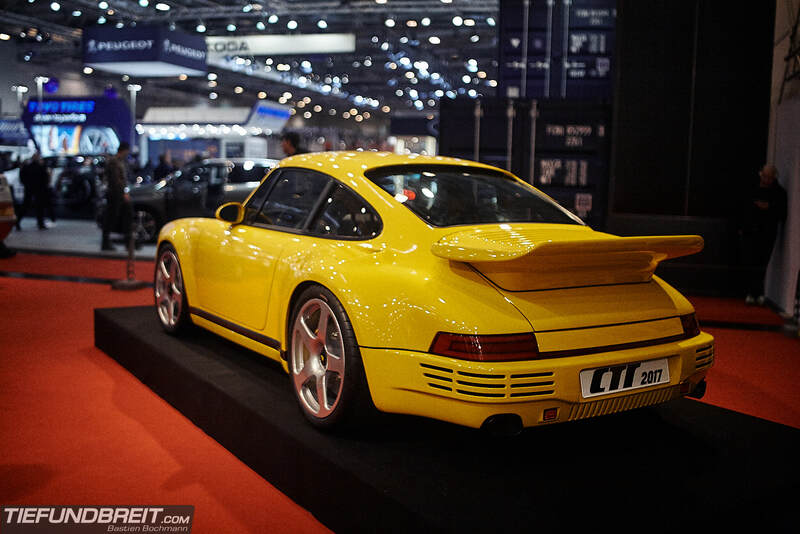 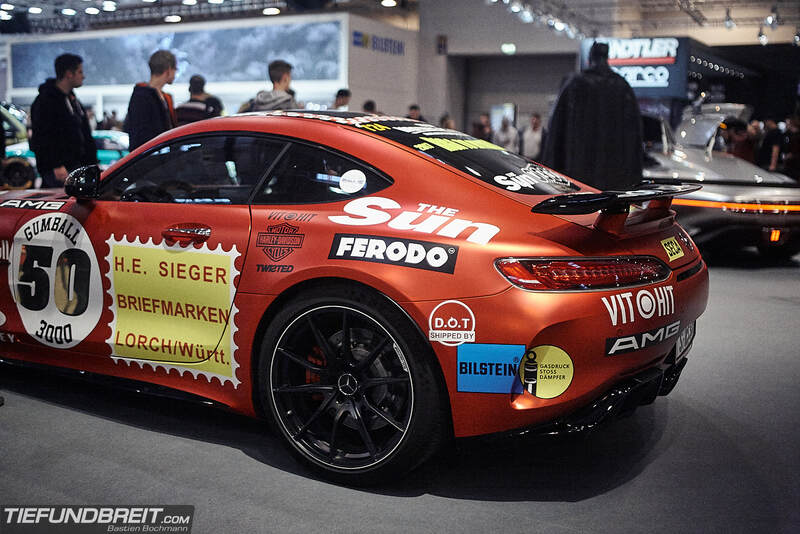 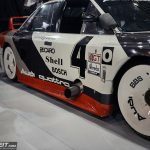 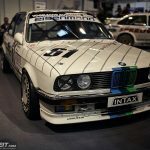 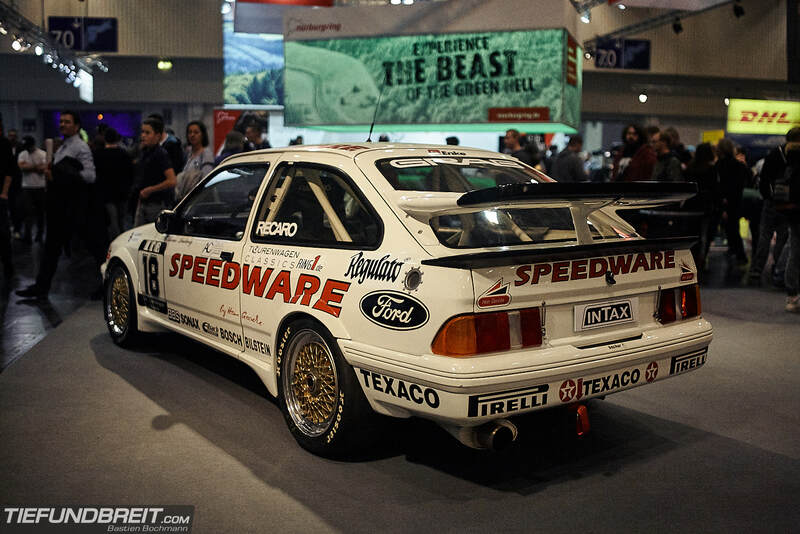 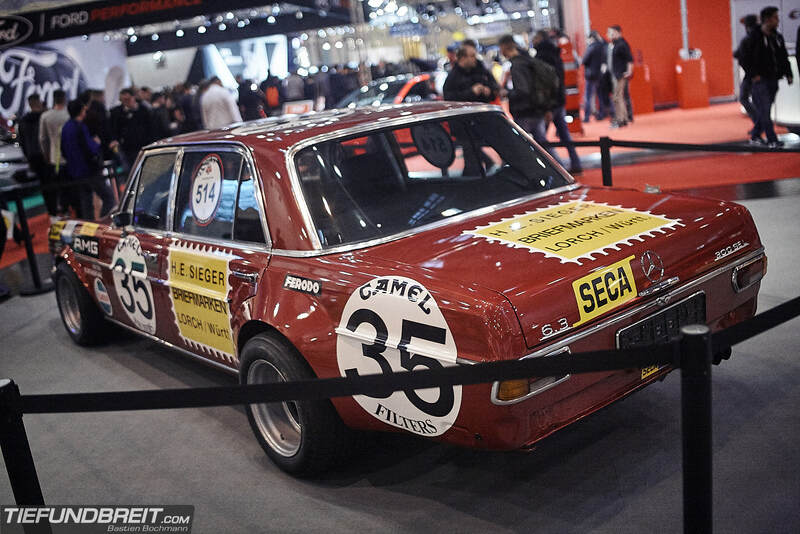 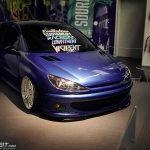 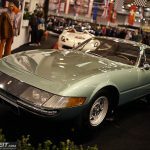 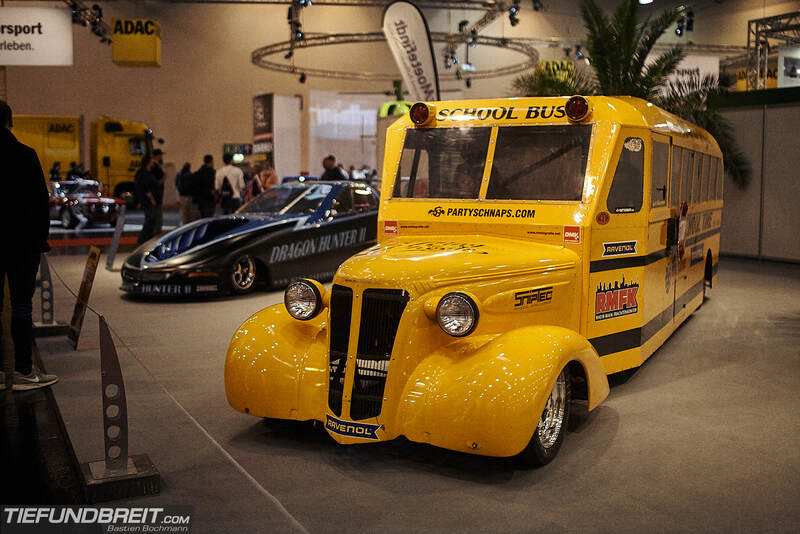 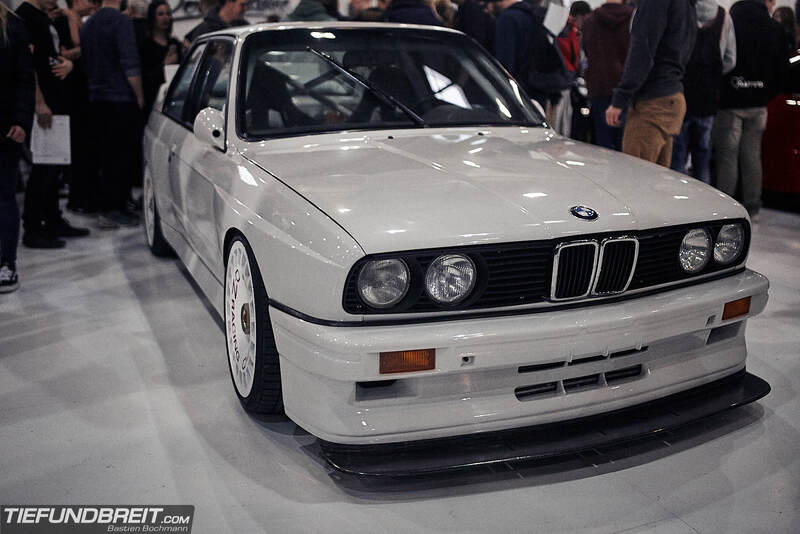 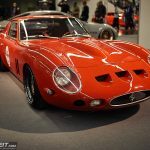 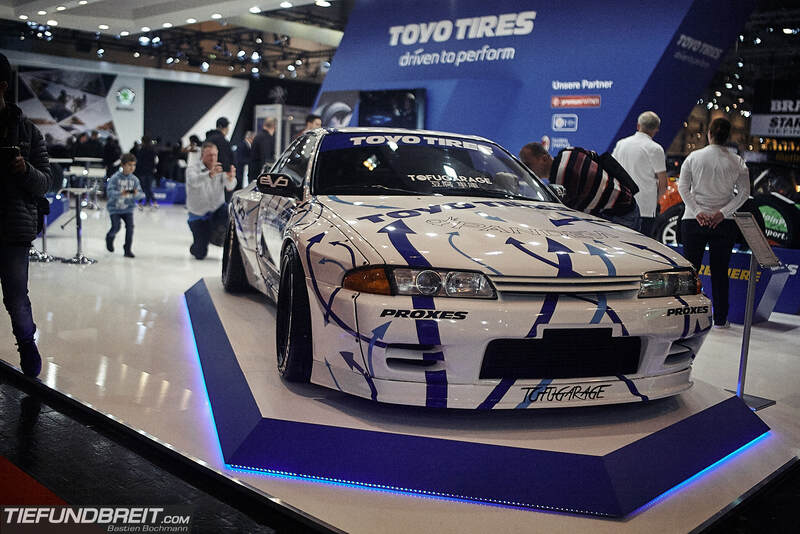 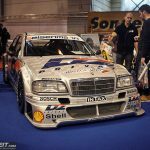 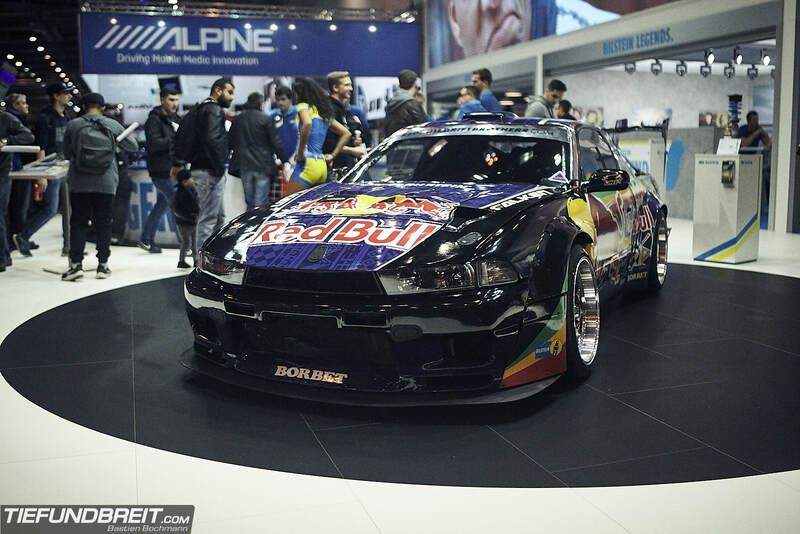 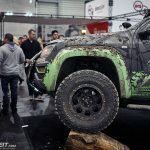 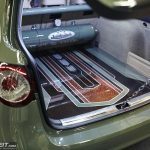 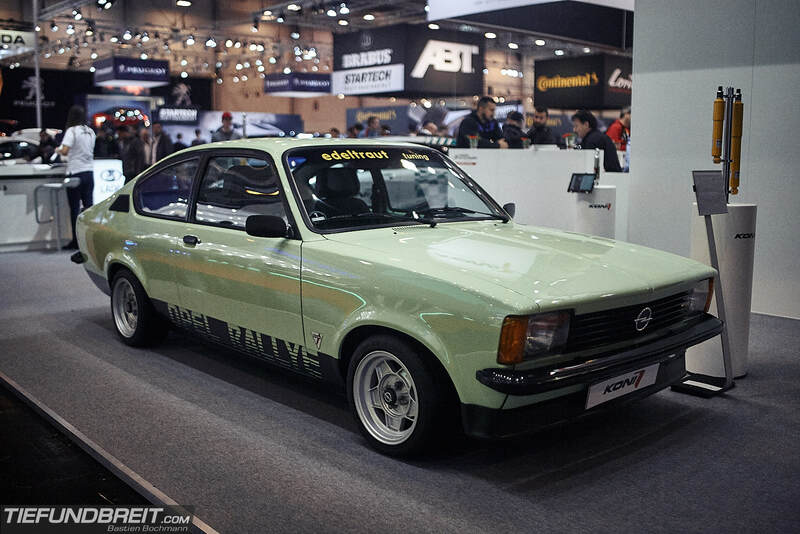 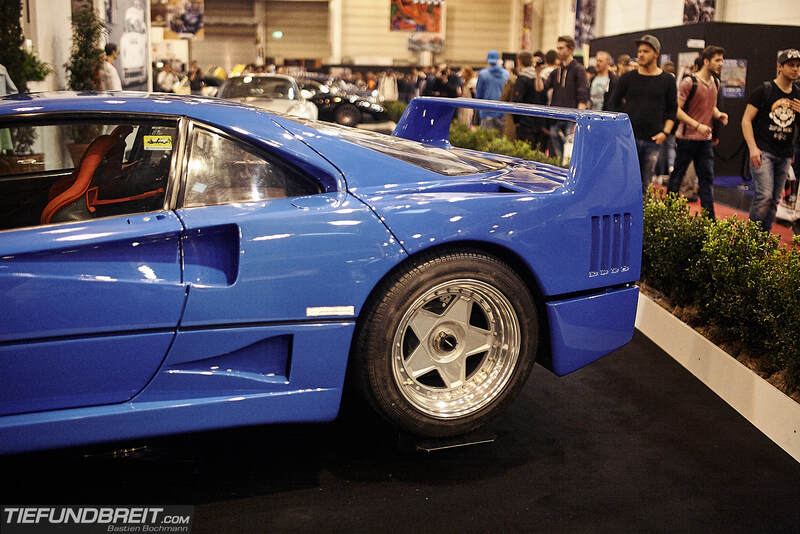 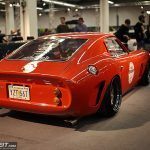 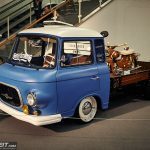 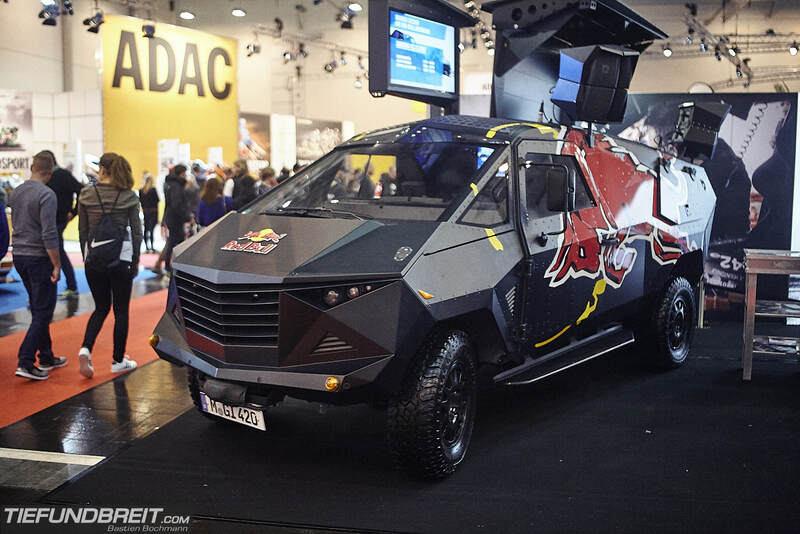 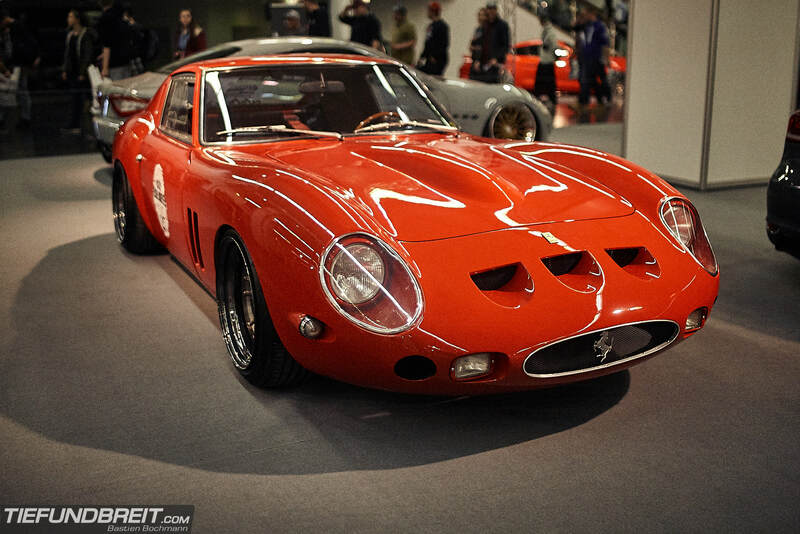 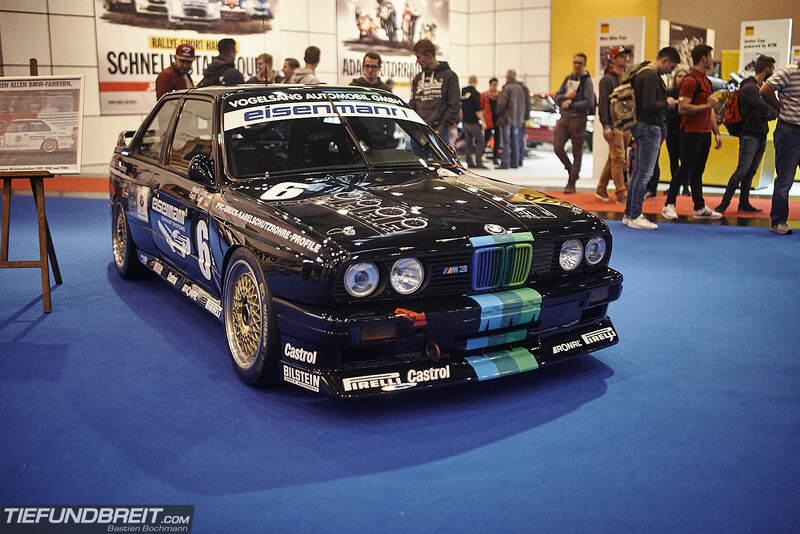 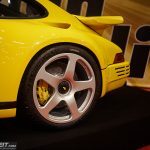 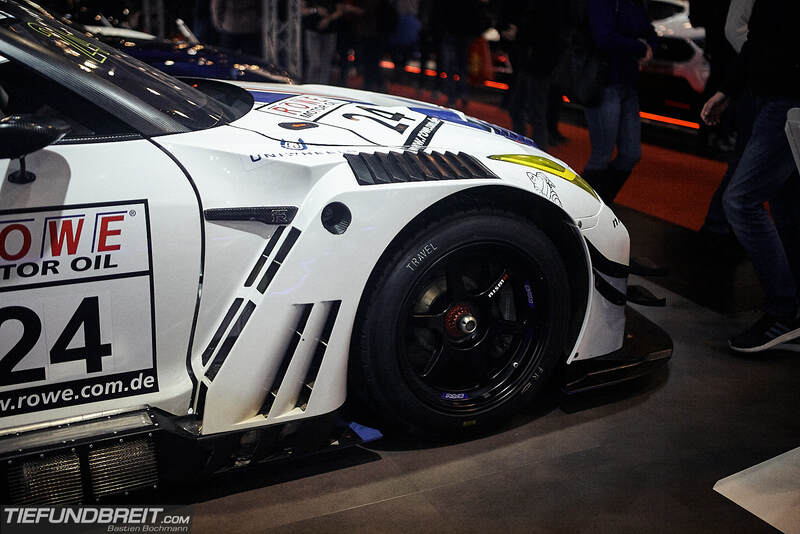 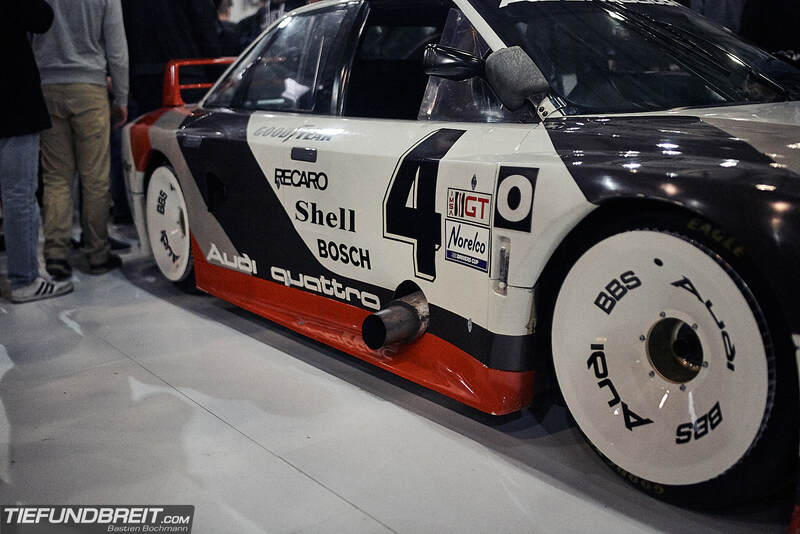 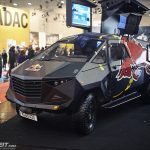 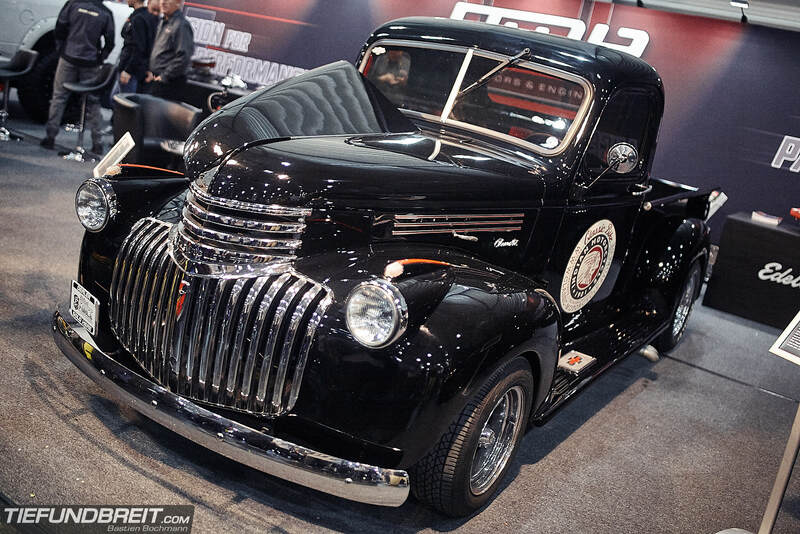 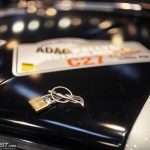 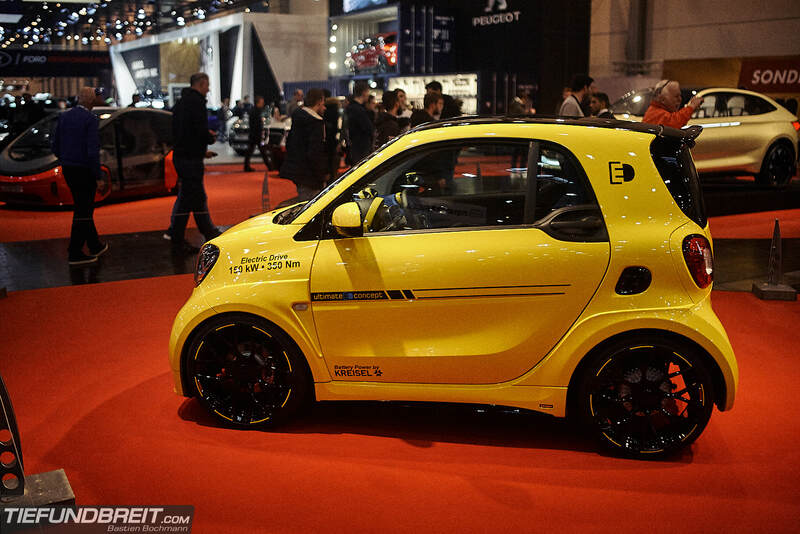 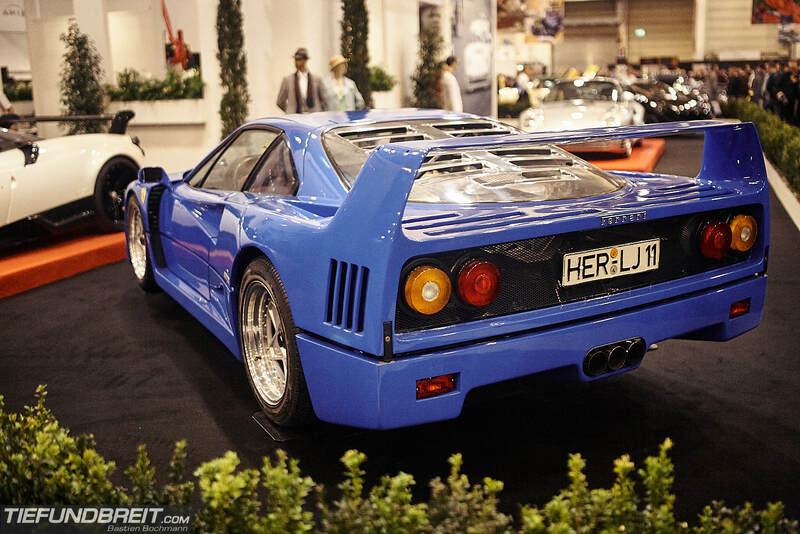 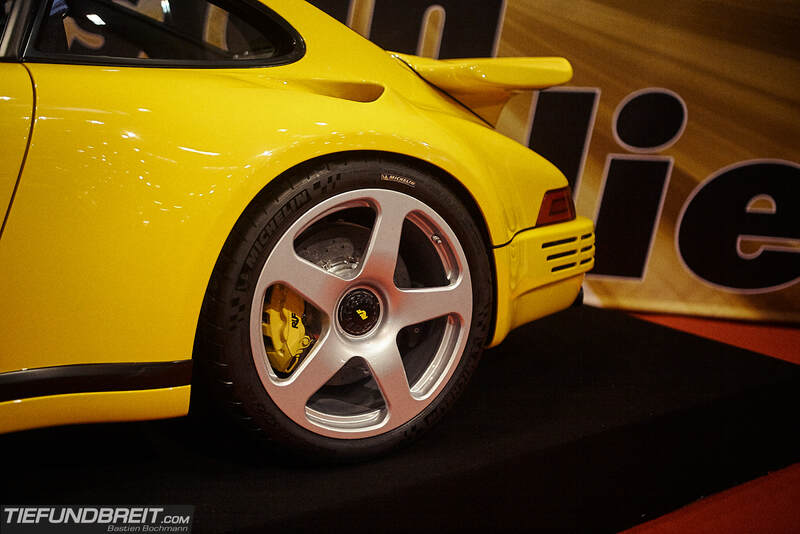 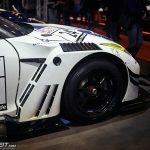 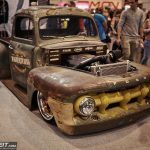 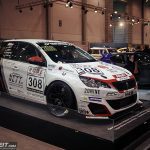 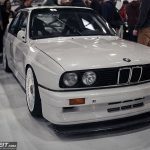 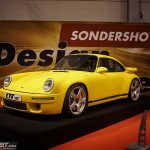 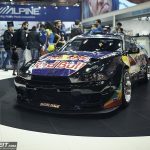 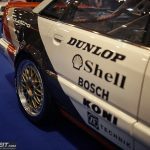 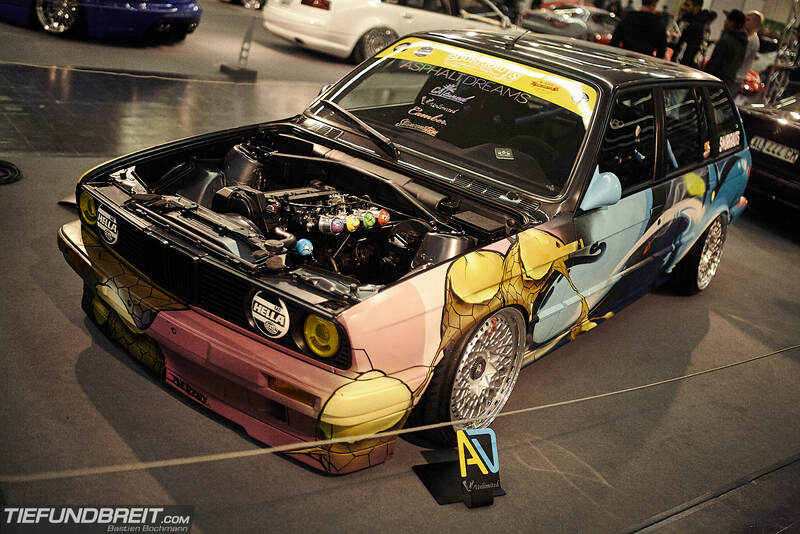 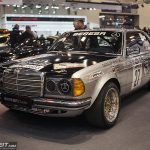 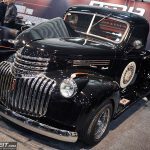 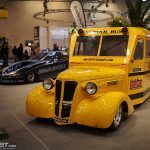 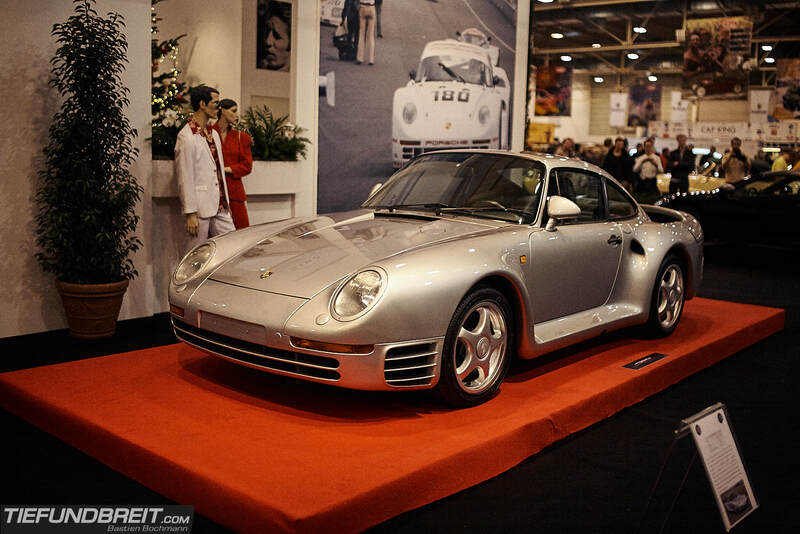 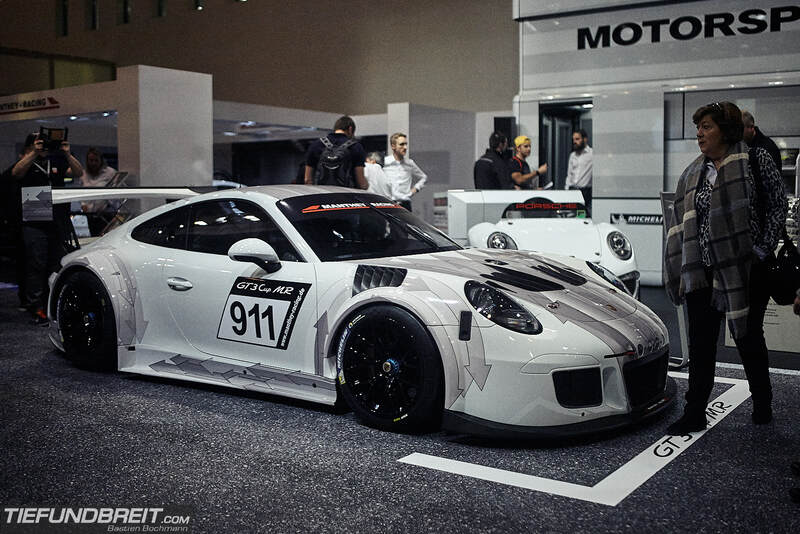 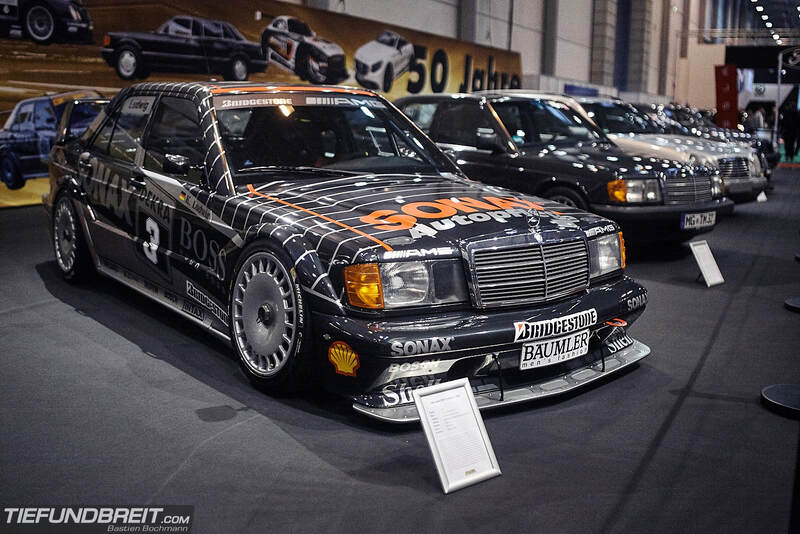 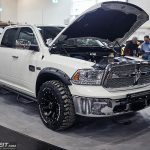 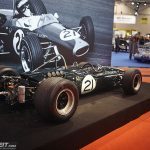 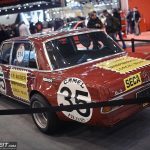 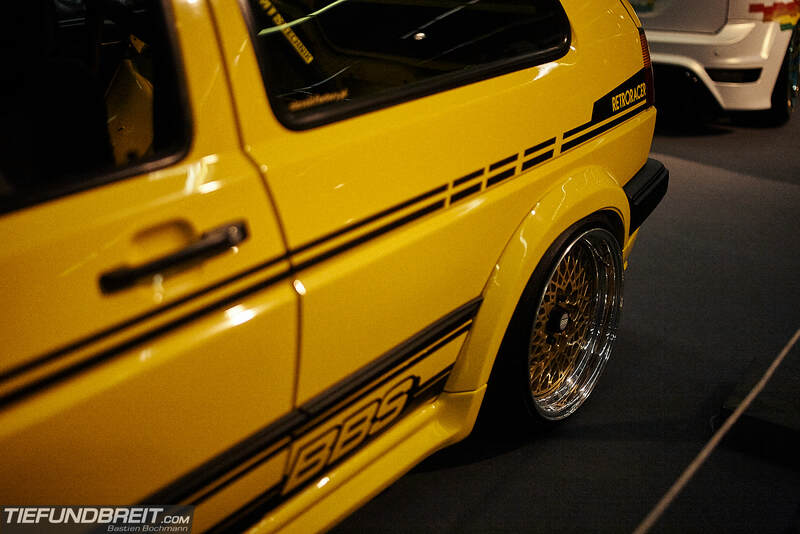 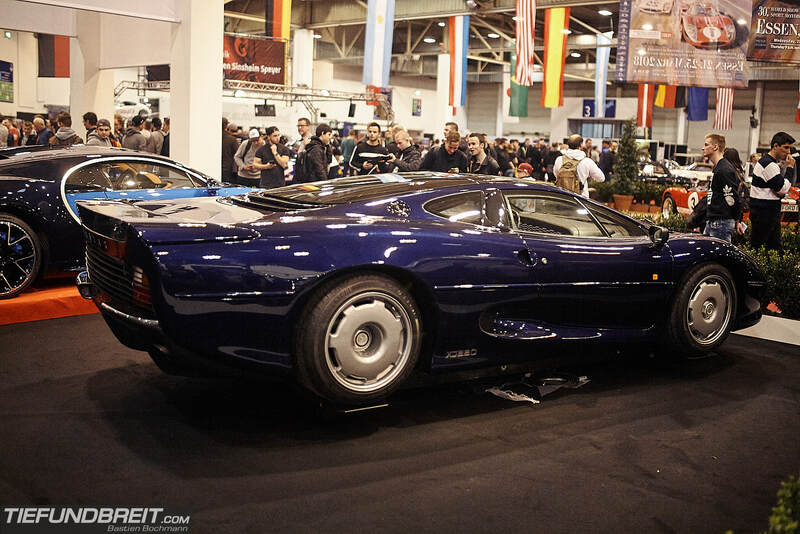 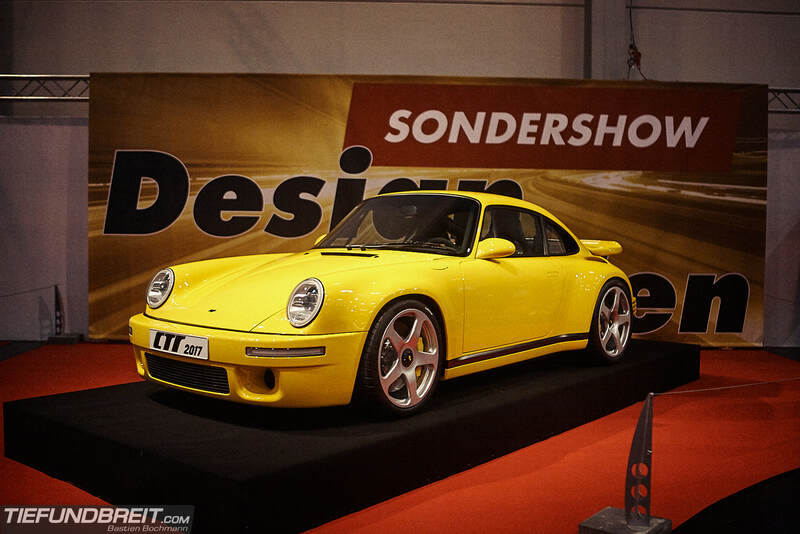 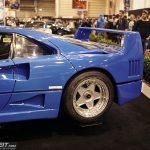 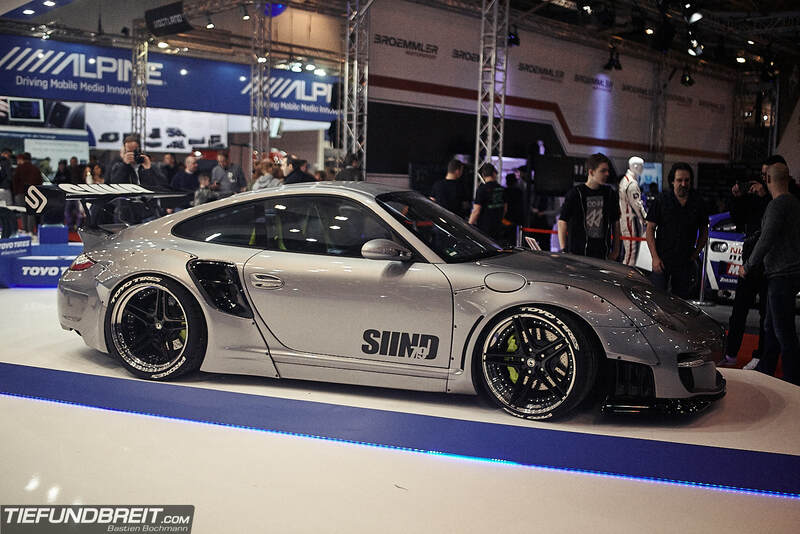 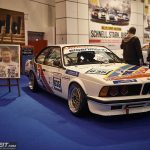 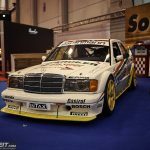 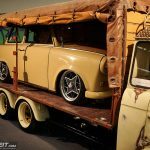 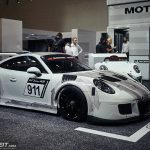 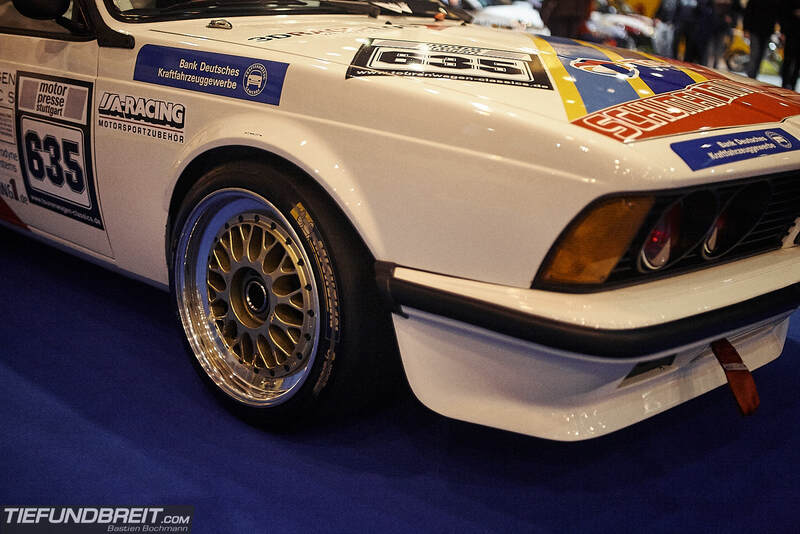 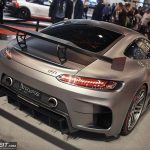 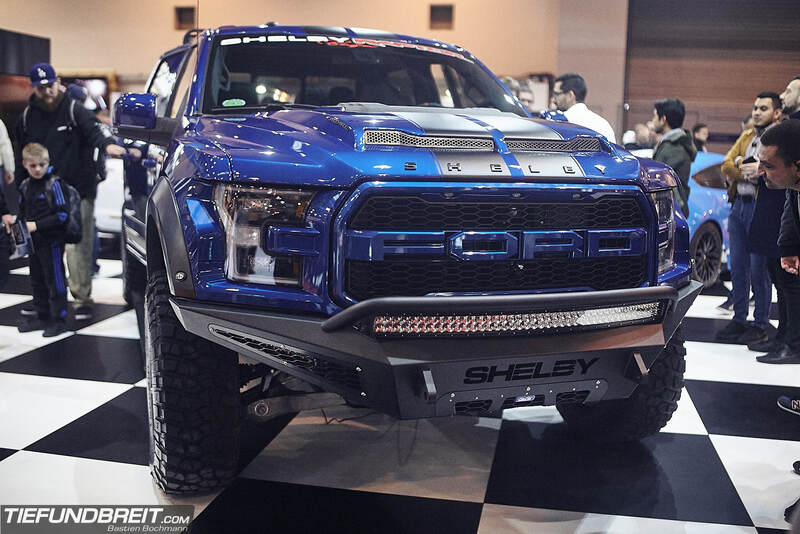 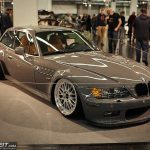 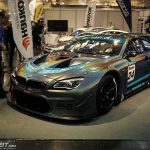 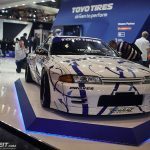 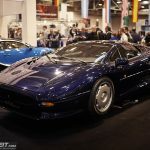 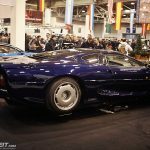 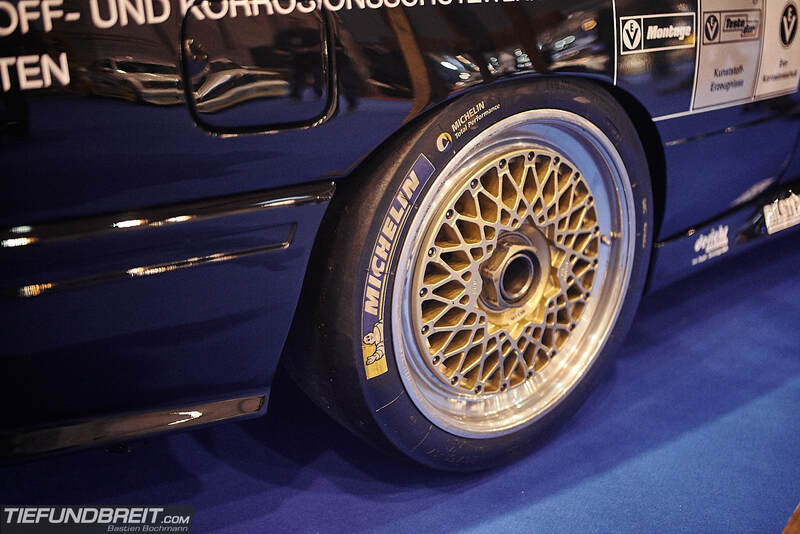 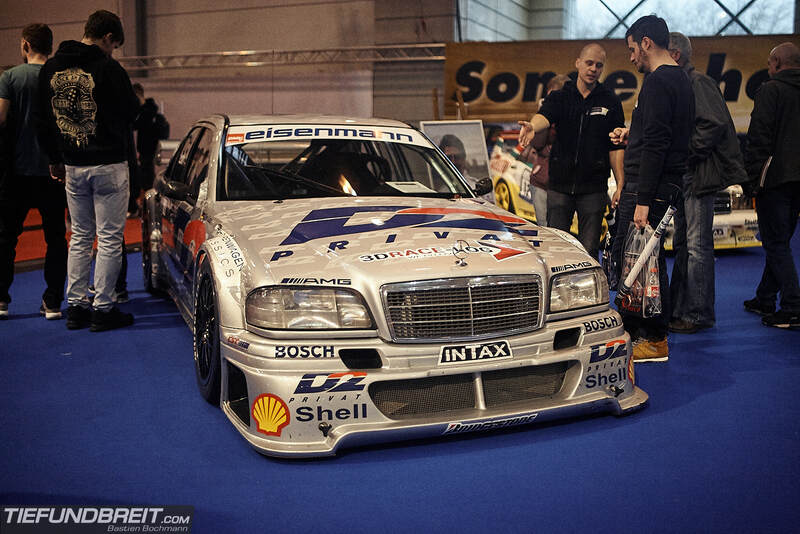 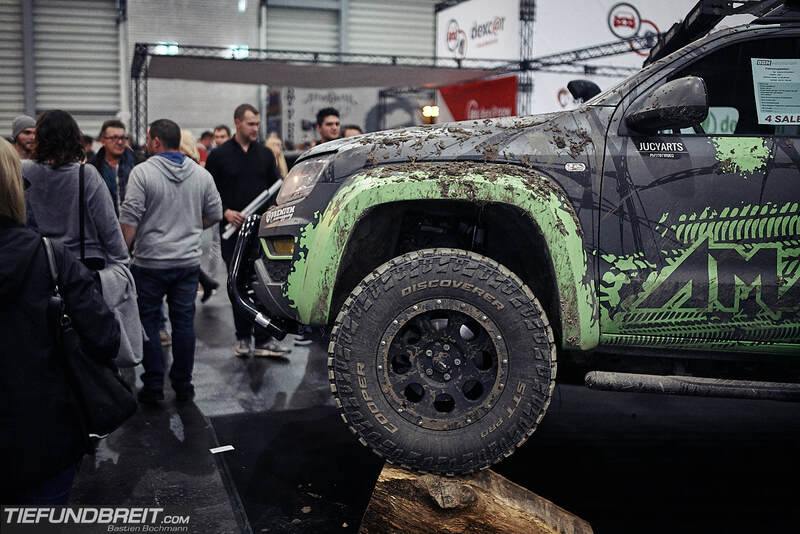 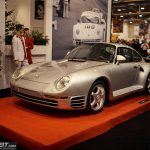 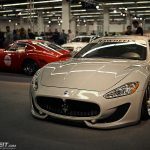 Back in December it was once again time for the annual Essen Motor Show. 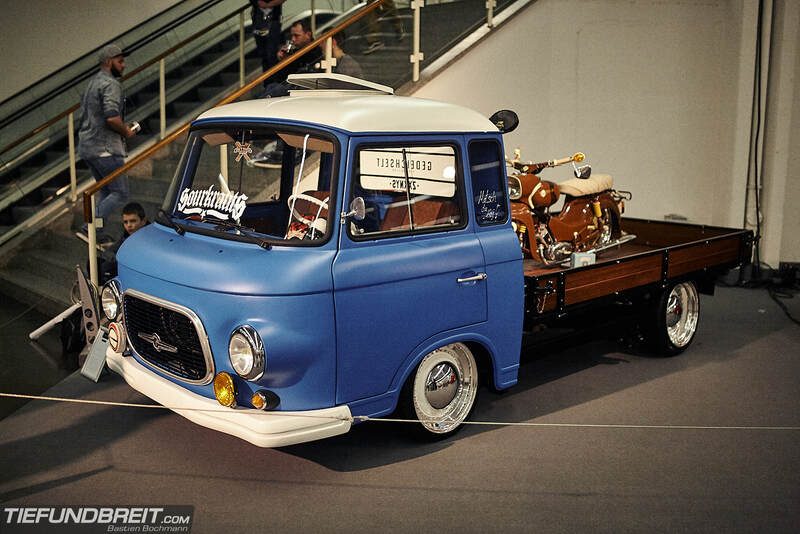 I grabbed a few guys from the Tief & Breit clique, we all climbed into my Ram and off to Essen we went! 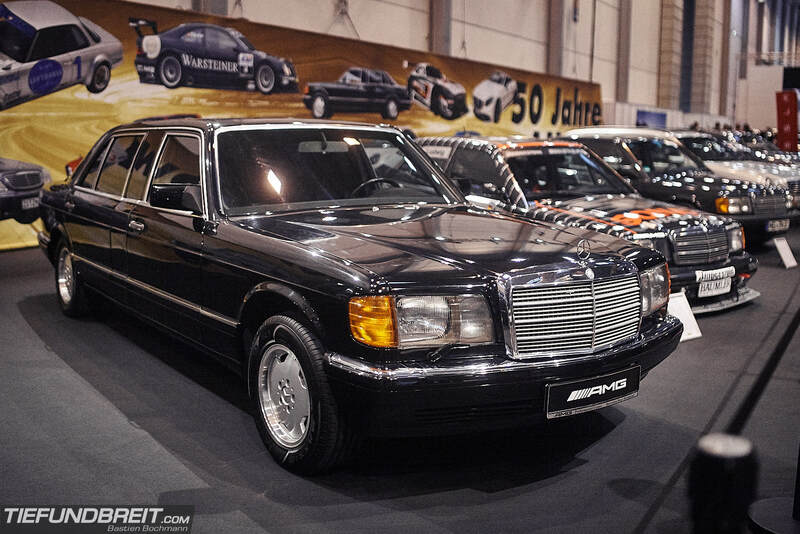 The ‘Rote Sau’ Mercedes 300 SEL 6.3 was present as well. 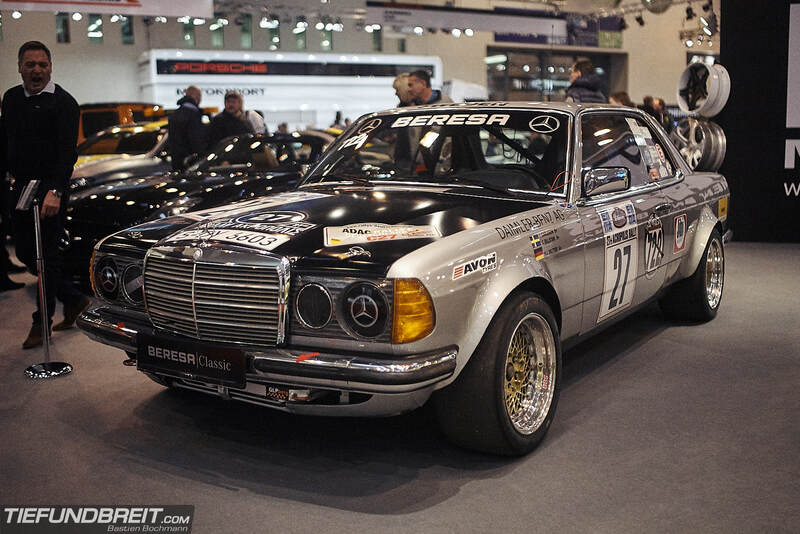 I personally love this thing – a big S-Class for racing? 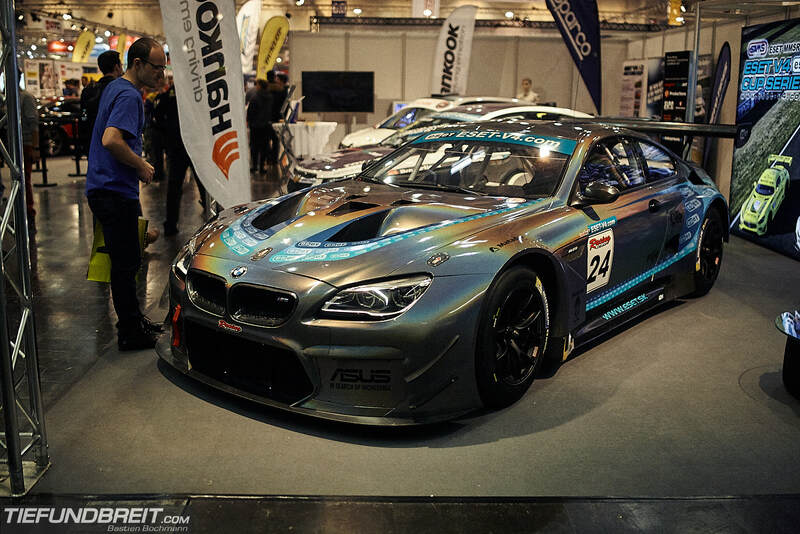 Sign me up, please! 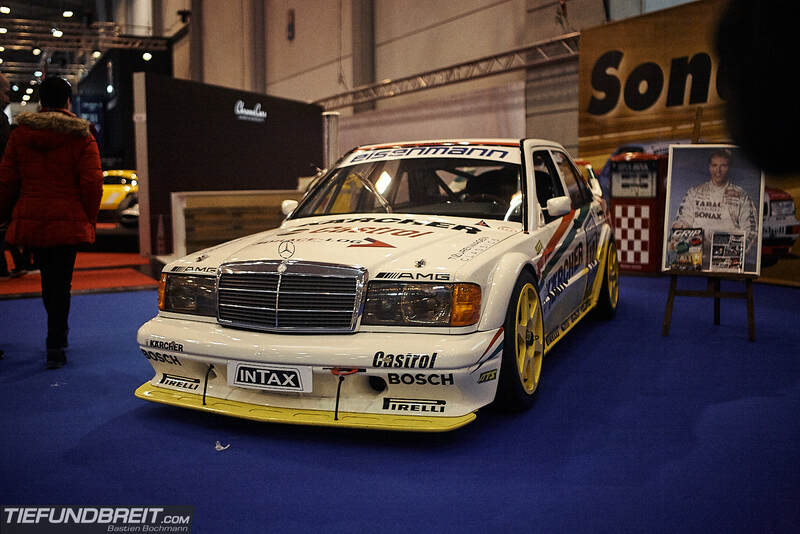 In the next hall we found even more vintage DTM cars… I could have just spent hours looking at all of them. 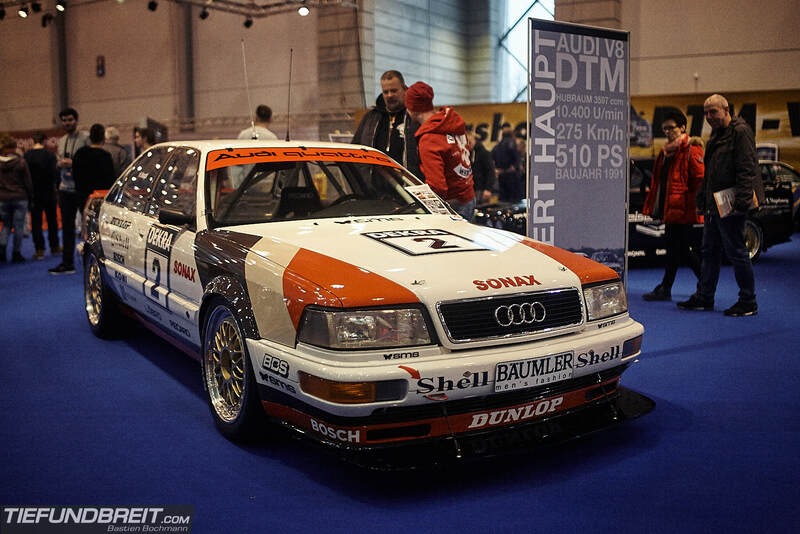 Especially the Audi V8. 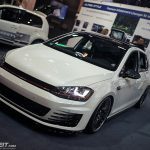 Having owned an A8 myself, this thing is definitely a soft spot for me. 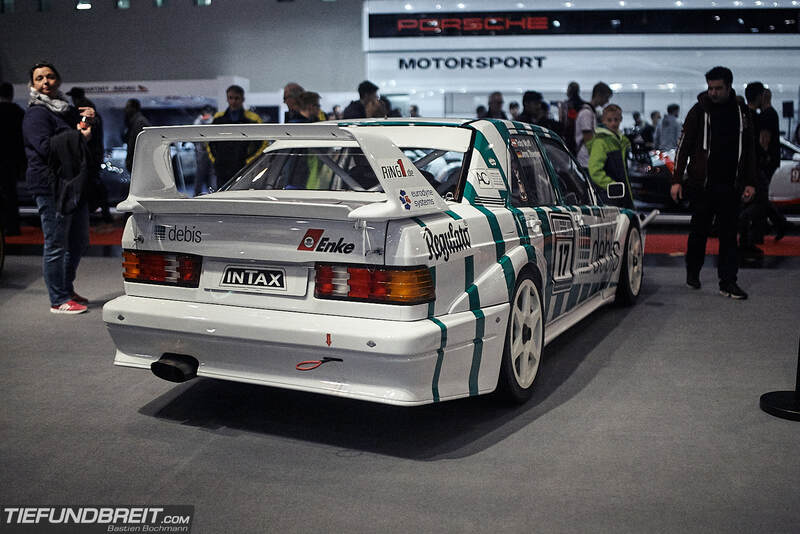 I love how Audi looked at BMWs and Mercedes DTM cars and said, ‘Pffft, small sporty cars, we’ll just use our big business sedan for DTM’. 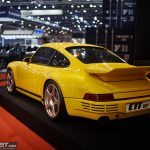 I am absolutely in love with the Ruf CTR 2017. 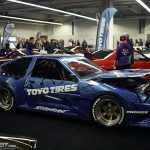 The classic CTR is a legend in it’s own right and the CTR 2017 definitely lives up to it’s predecessor. 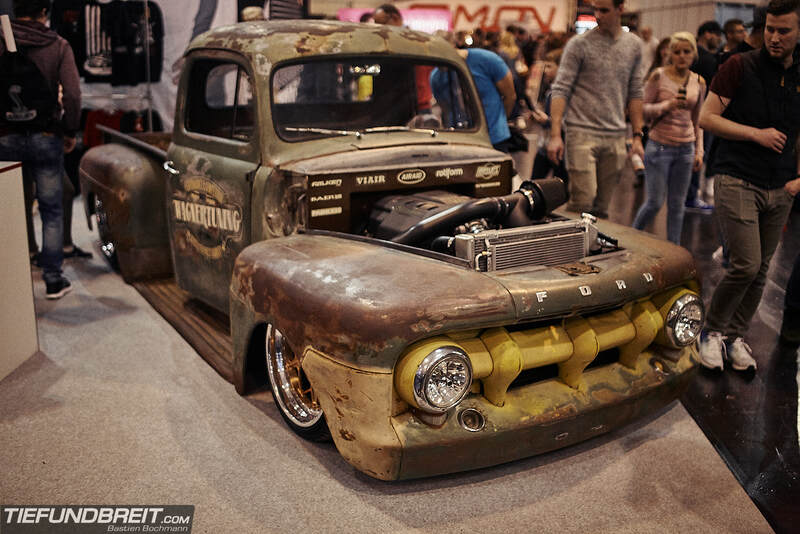 Such a stunning piece of machinery! 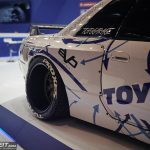 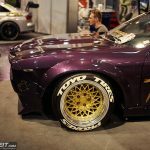 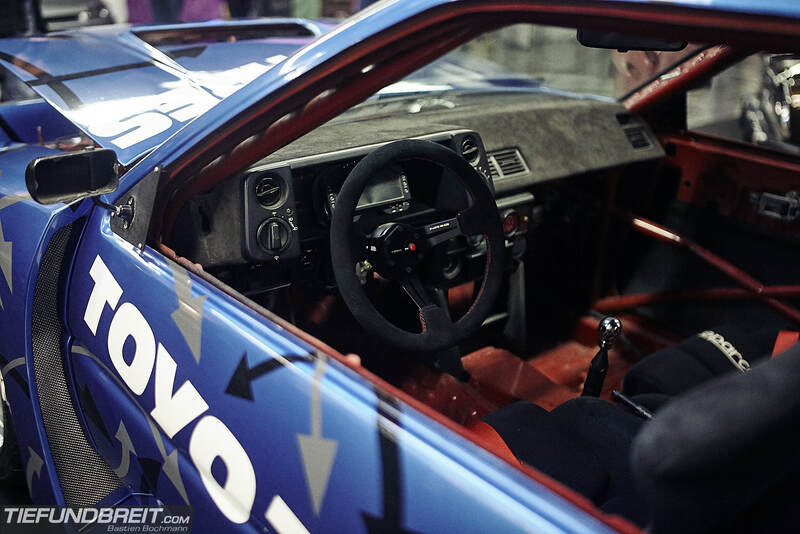 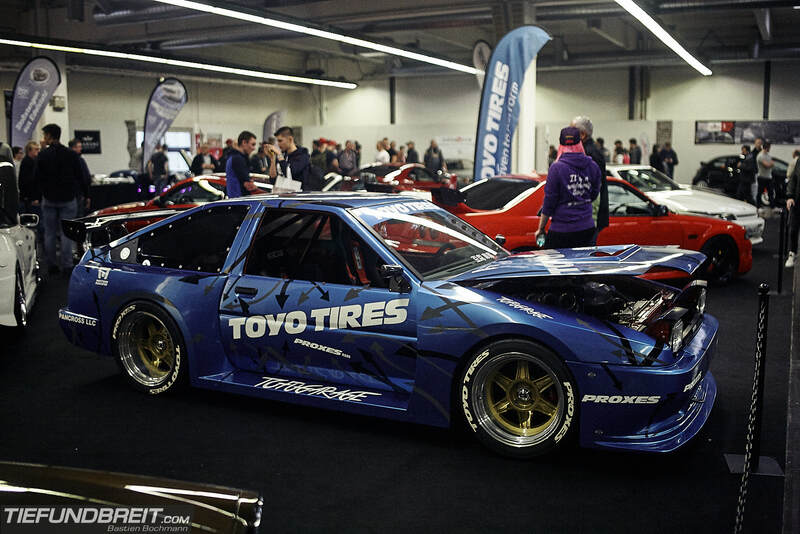 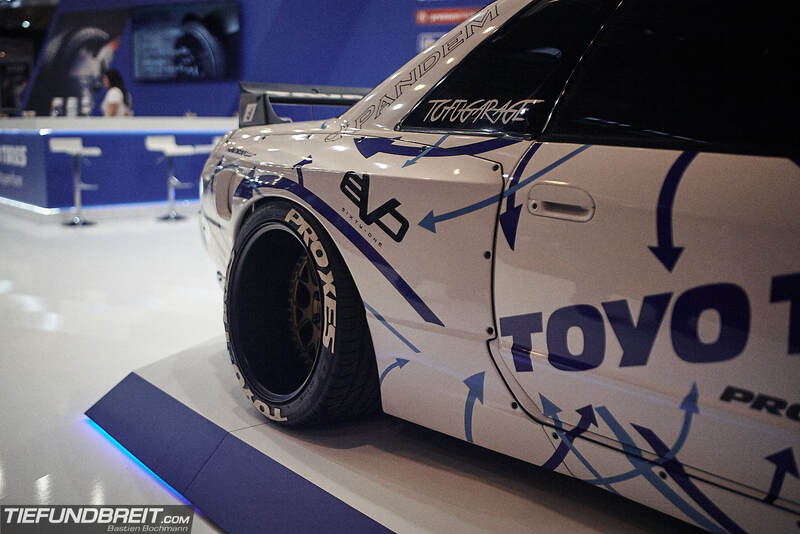 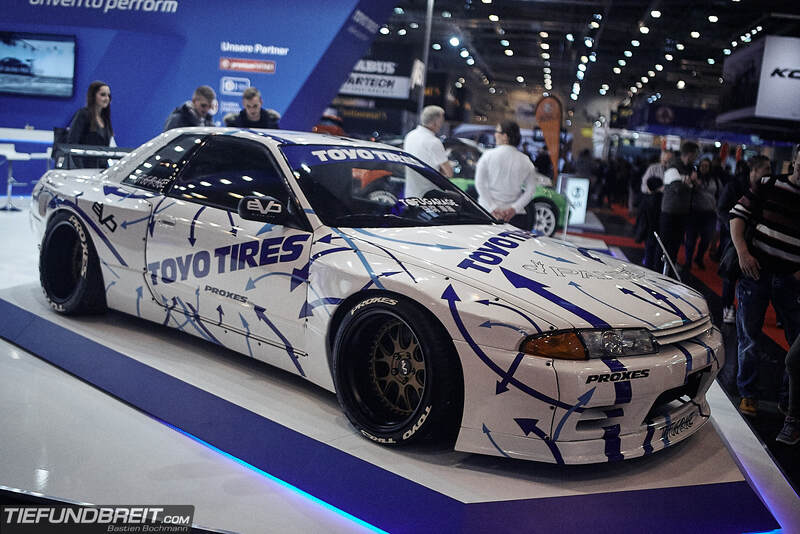 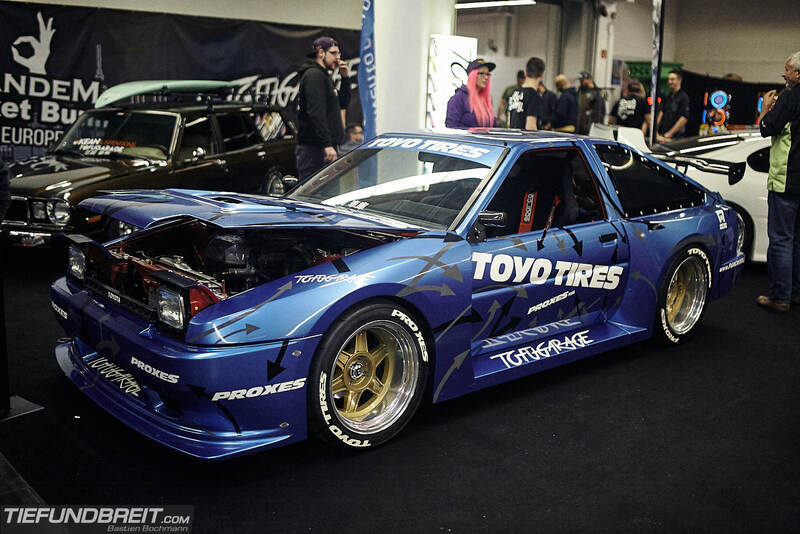 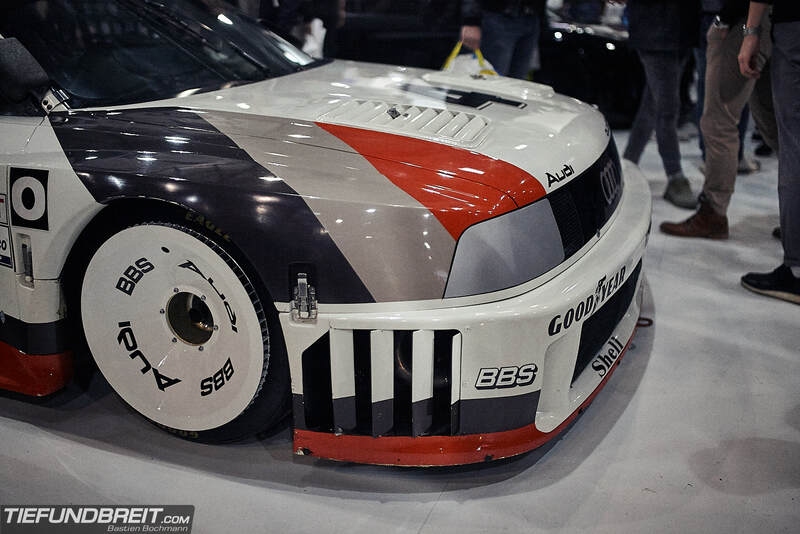 This widebody Toyota AE86 Trueno race car sure left an impression on me! 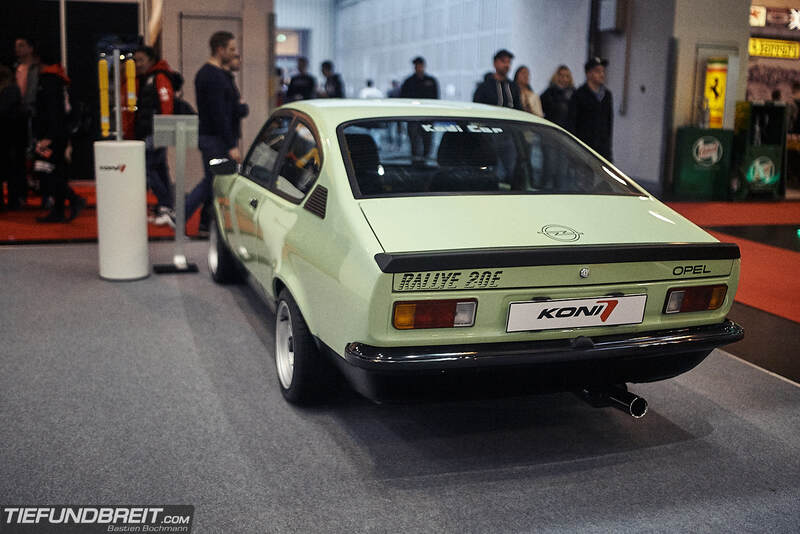 I’ve had a fondness for 86s ever since I first saw one in my teens over 15 years ago. 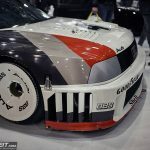 The widebody kit sure looked like it was inspired by the BP Kraft Trueno AE86 that raced in the GT300 class of the JGTC back in the late 90ies. 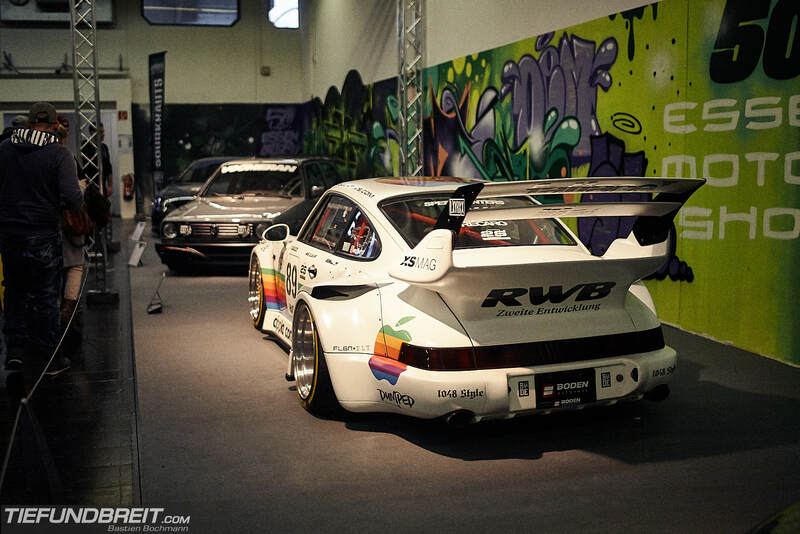 Of course, what car show today would be complete without an RWB car? 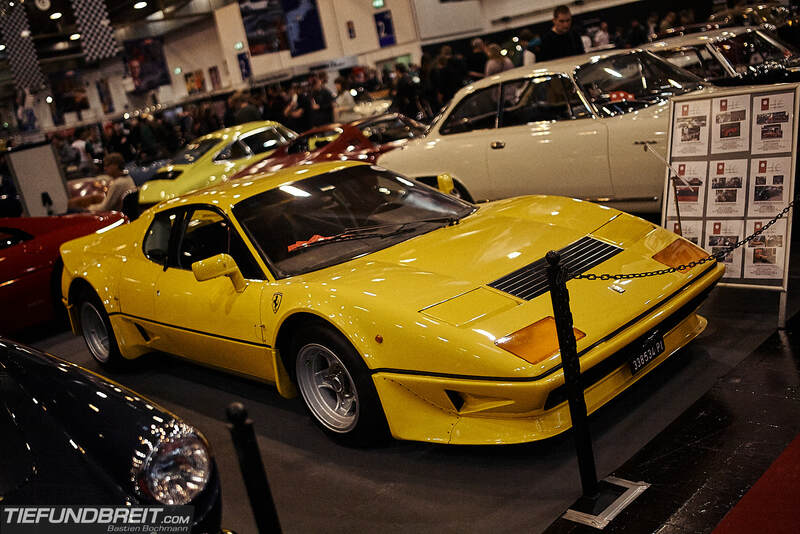 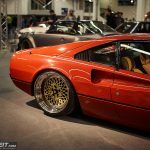 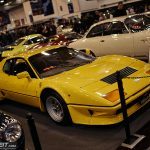 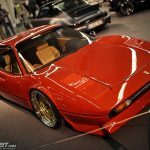 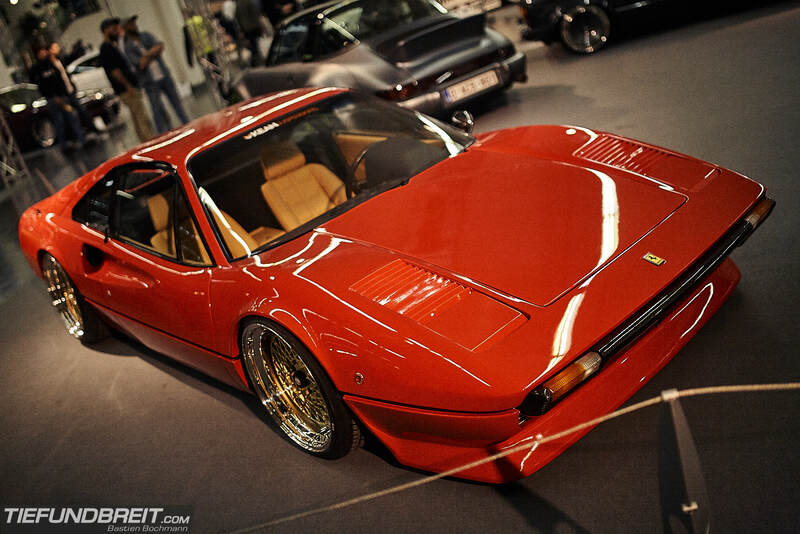 Kean Suspension from Belgium debuted their Ferrari 308 on bags at the show. 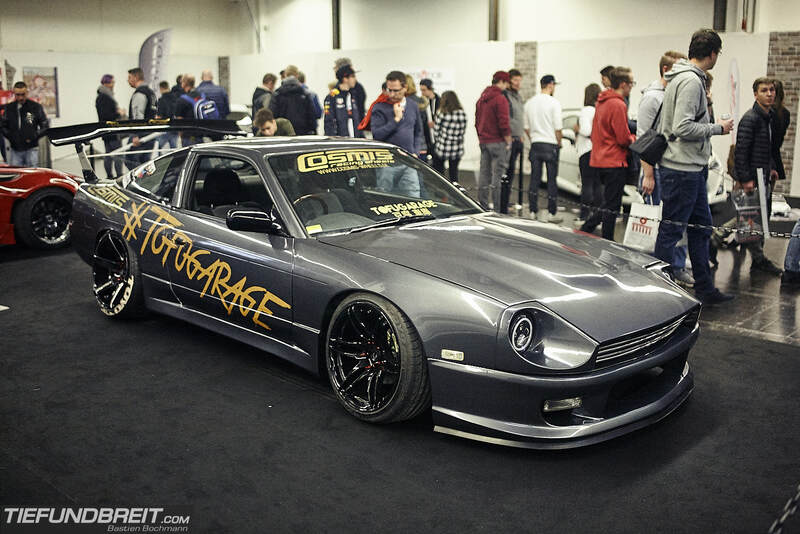 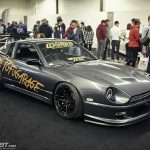 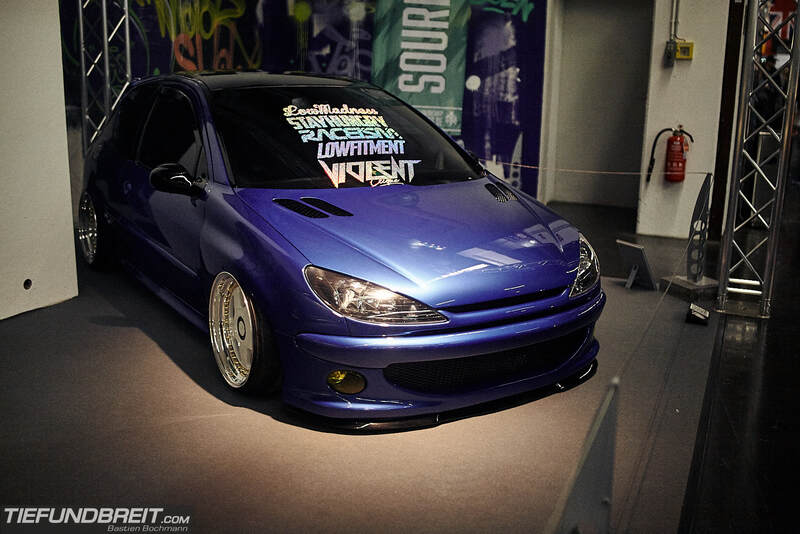 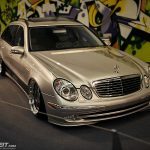 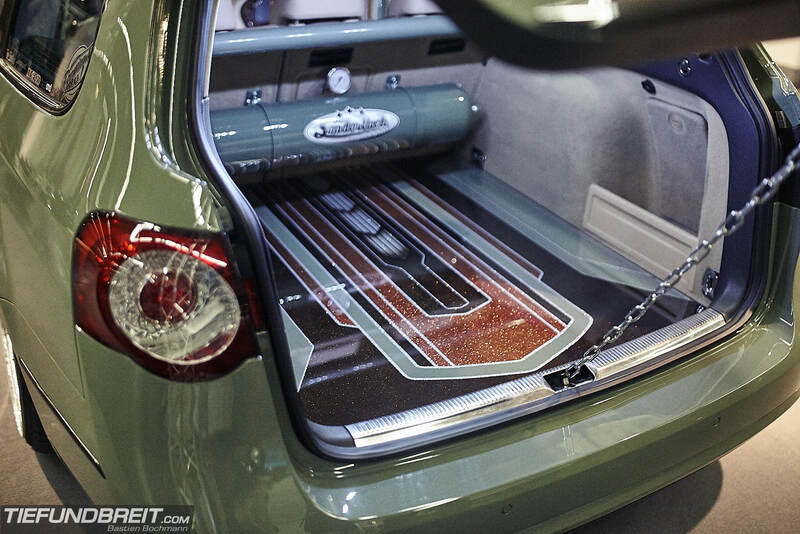 Our friend Scott from RollHard shot a sick feature of the car, check it out over at RollHard! 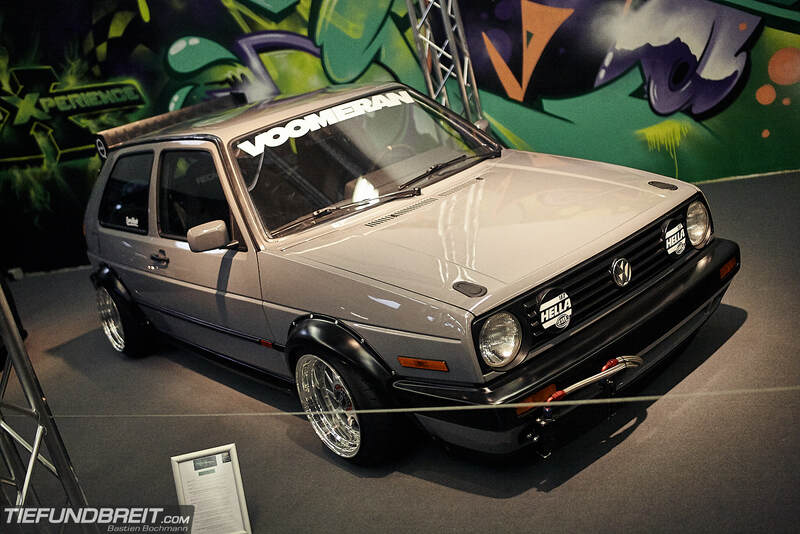 I don’t even know what to say about these shortened VWs. 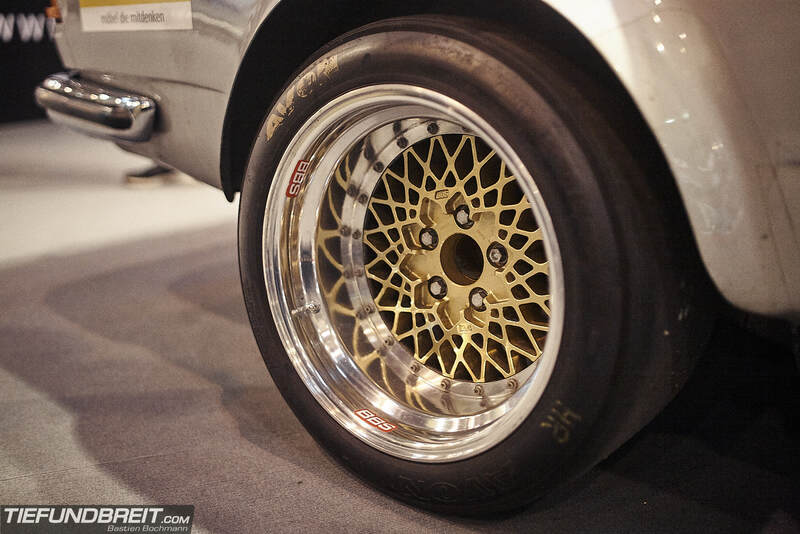 They are certainly fun to look at! 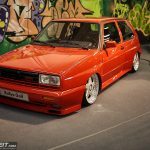 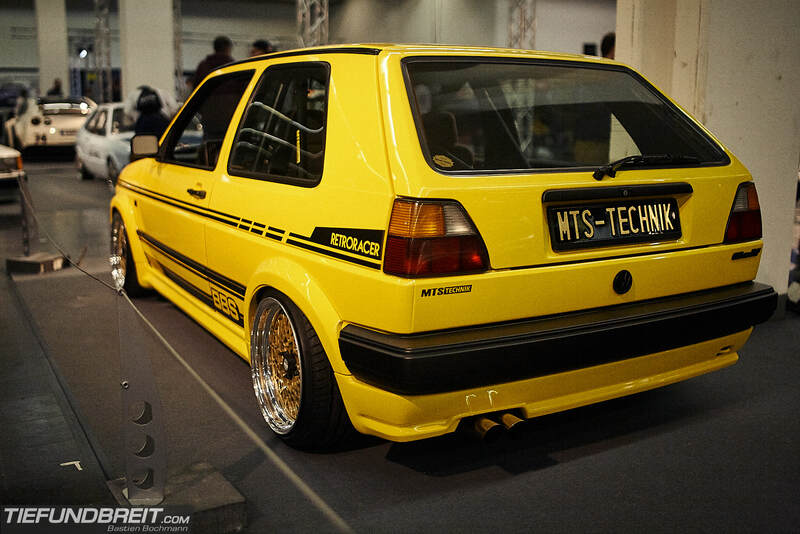 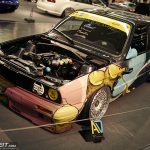 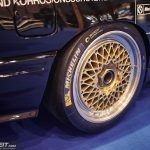 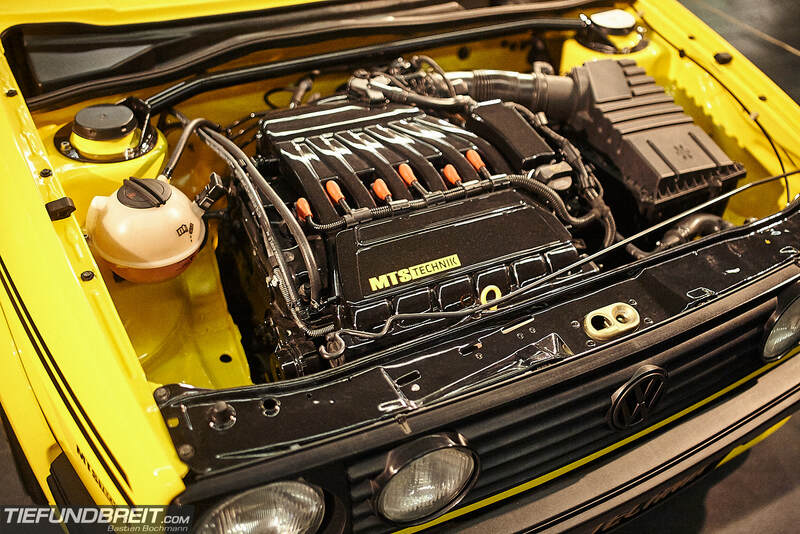 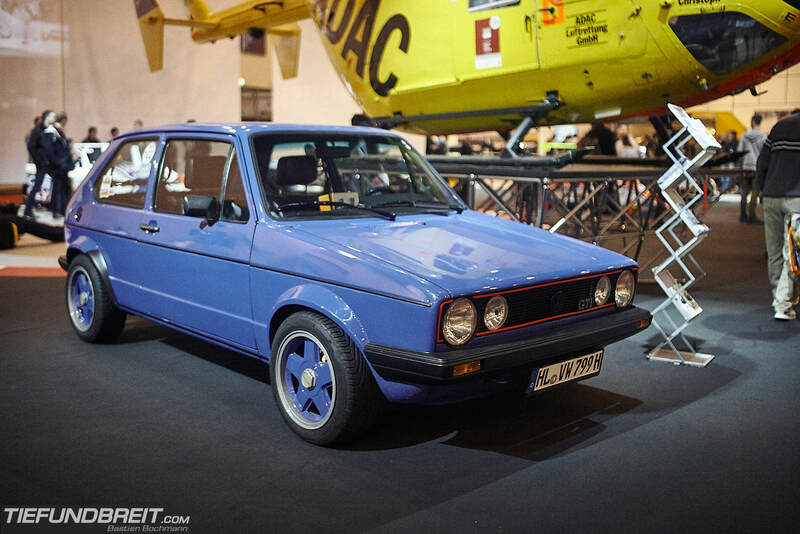 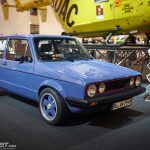 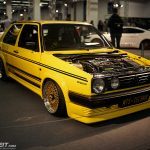 Personally, my favorite car of the show was the so called RetroRacer – a VW Golf Mk2 equipped with a BBS bodykit, BBS motorsport wheels and a R32 VR6. 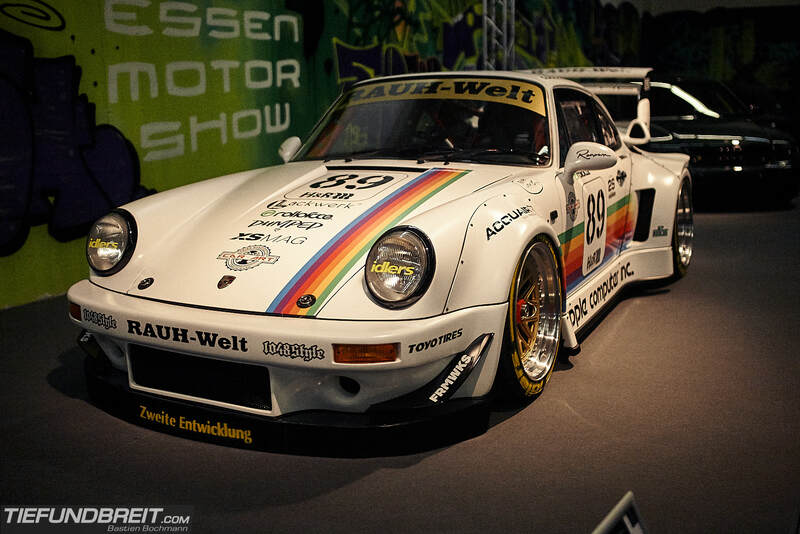 The car is equally as stunning in real life as it is on pictures. 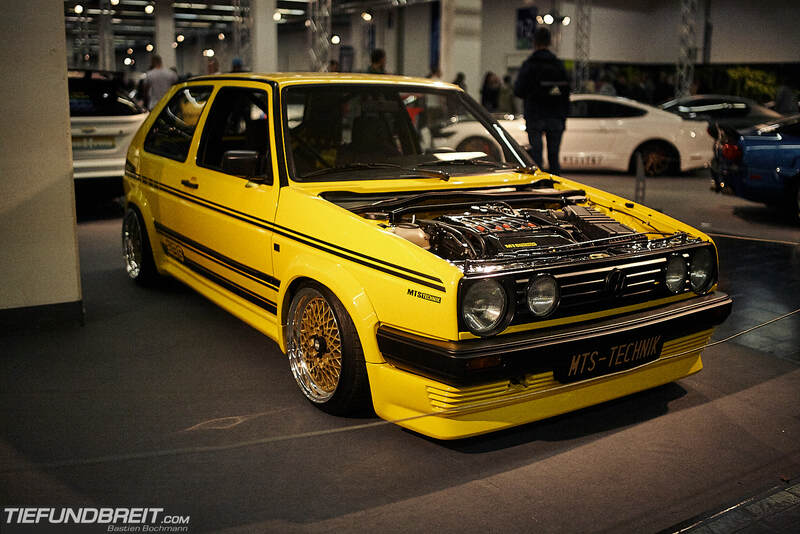 This is very close to Mk2 perfection for me. 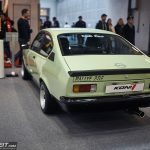 I think my choice for my favourite car of the show was a bit obvious, though… considering I am building a Mk2 with a vintage bodykit of my own right now. 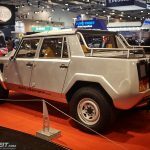 Another one that left an impression because it seemed like such a simple and cheerful car was this Lada on some bespoke split wheels. 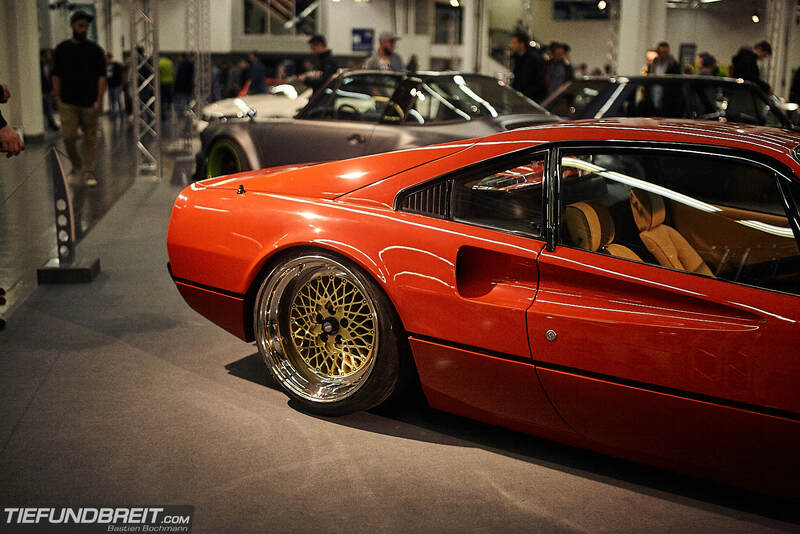 This one stopped many people in their tracks, and you can see why. 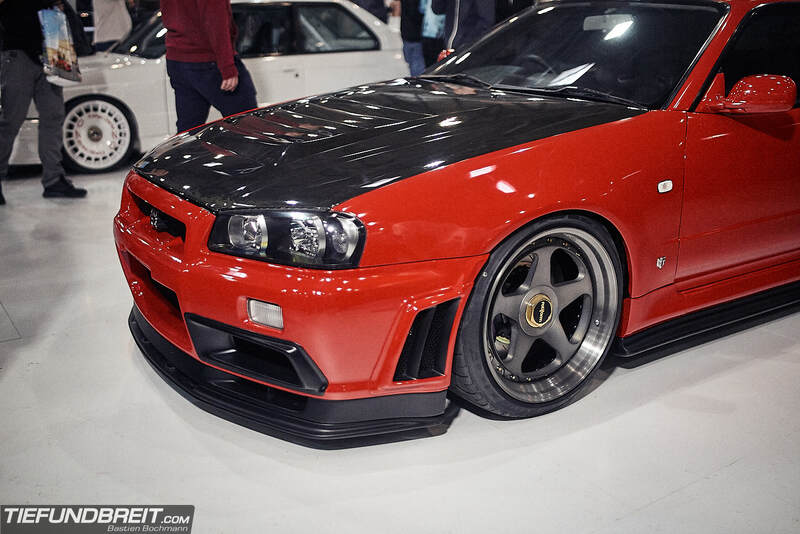 Even though it’s a replica, it definitely is a show stopper. 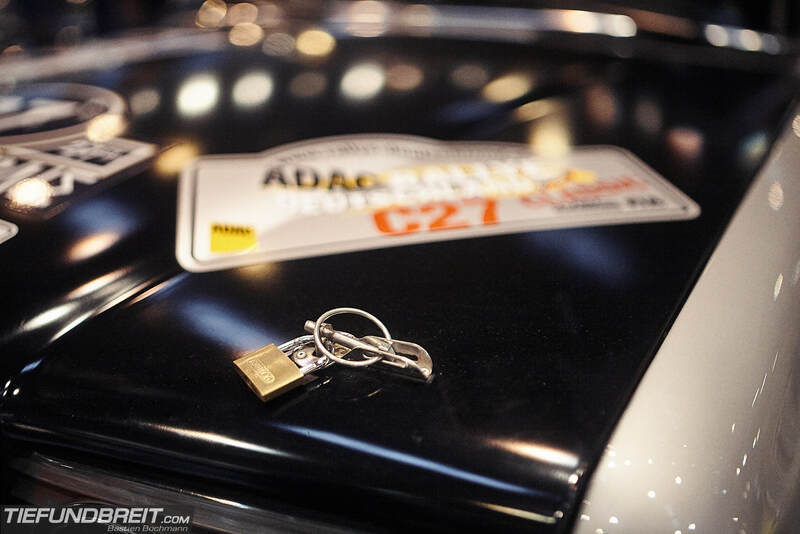 And now, enjoy the rest of my pictures from Essen!